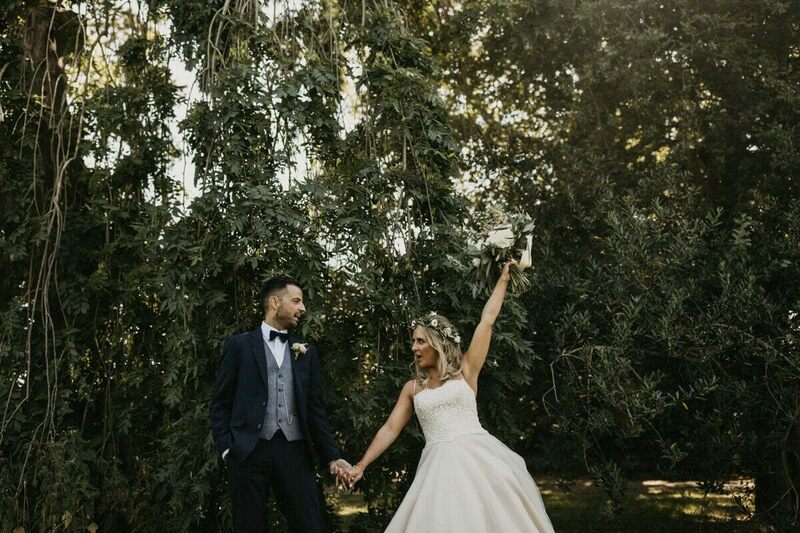 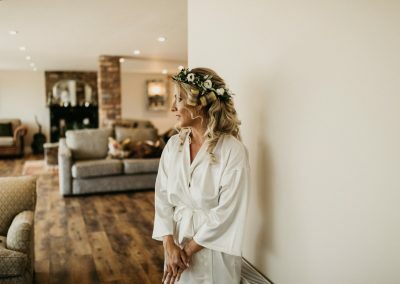 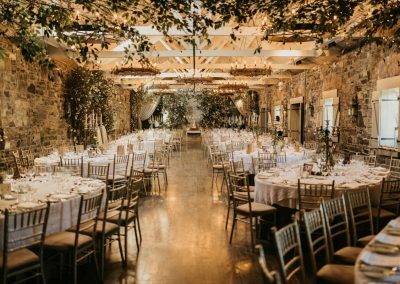 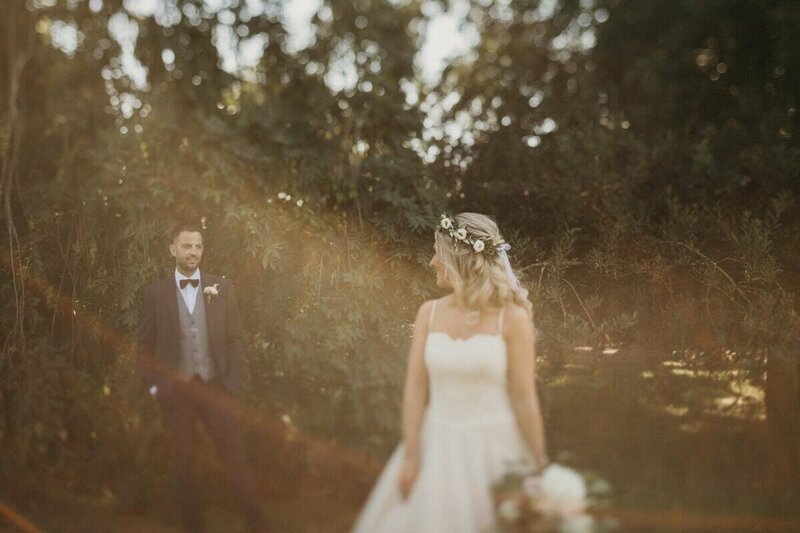 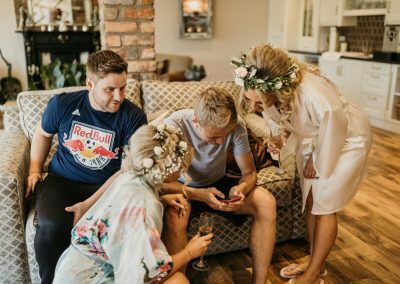 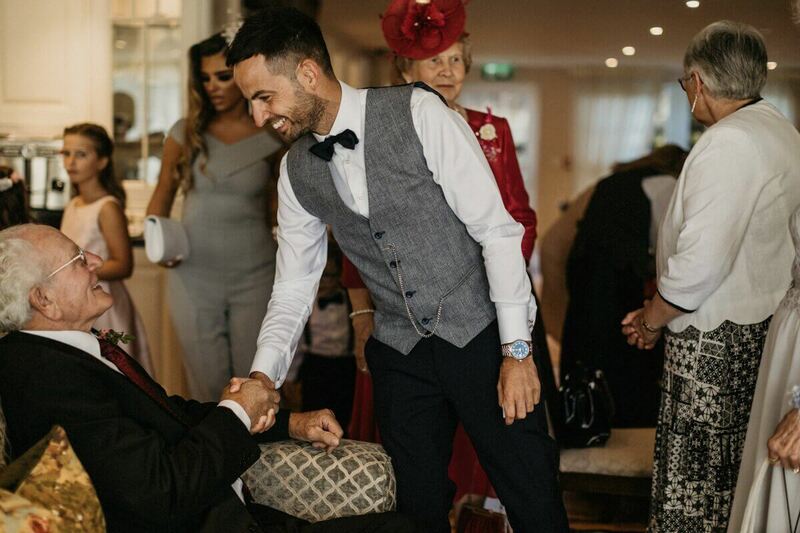 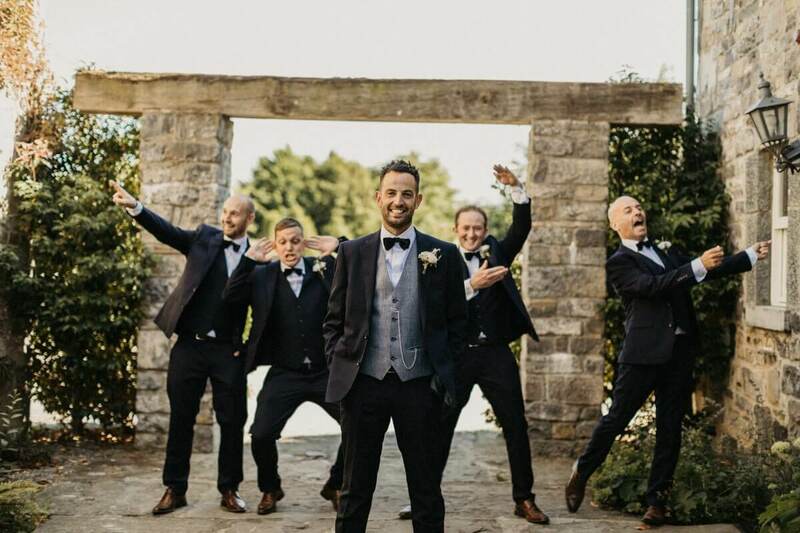 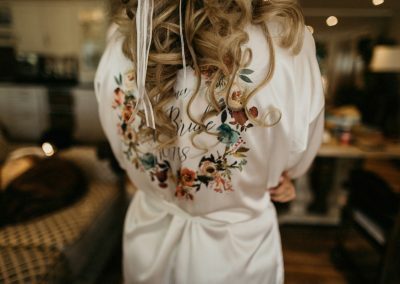 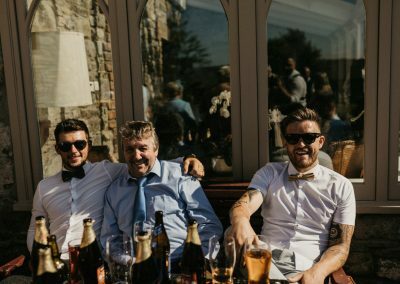 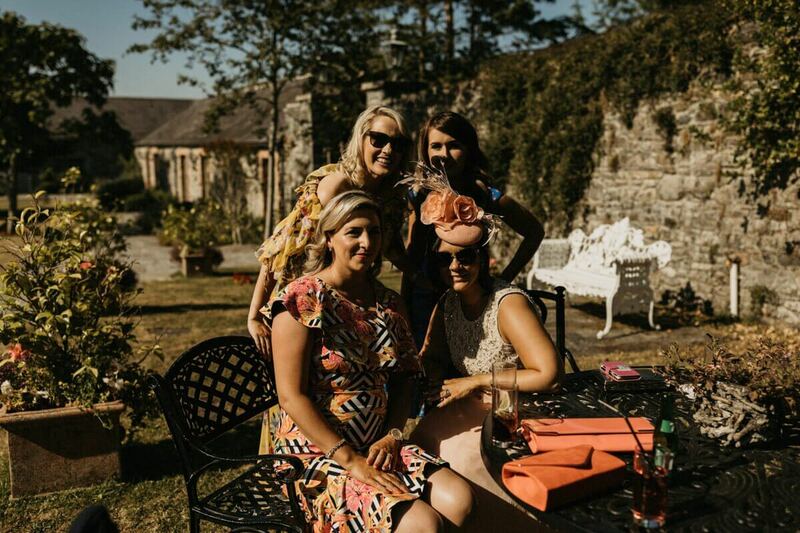 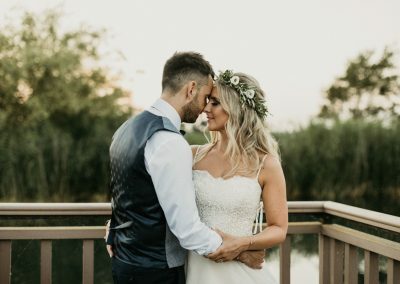 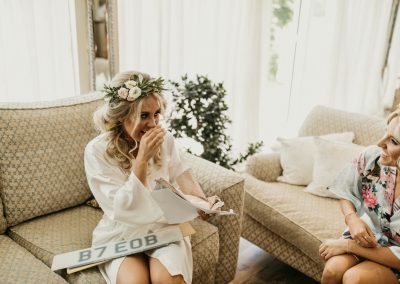 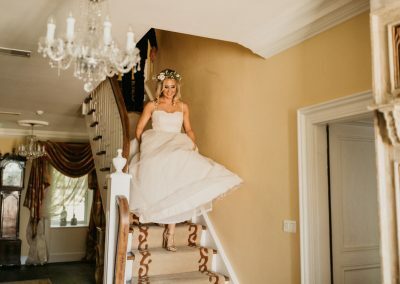 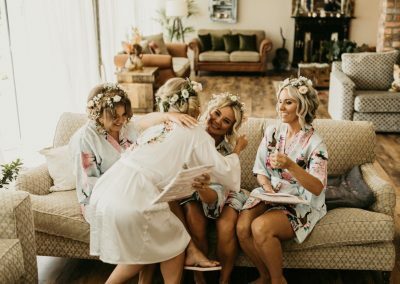 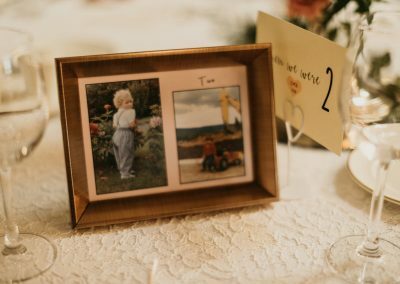 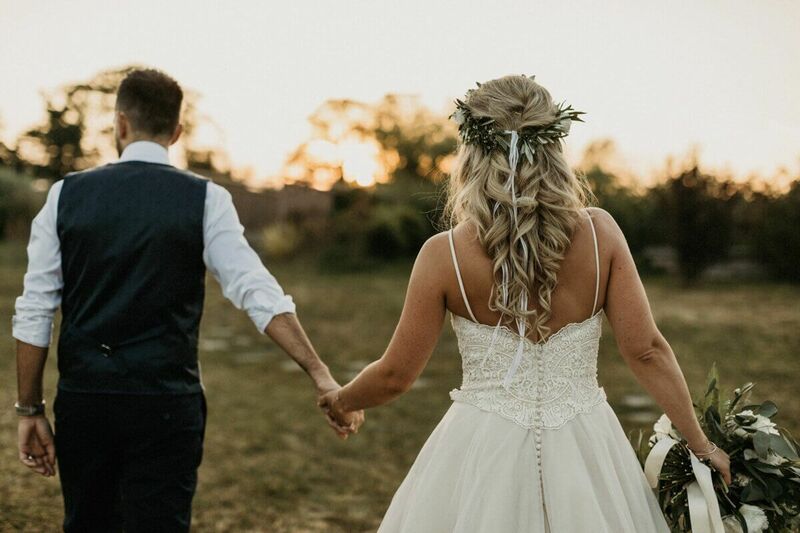 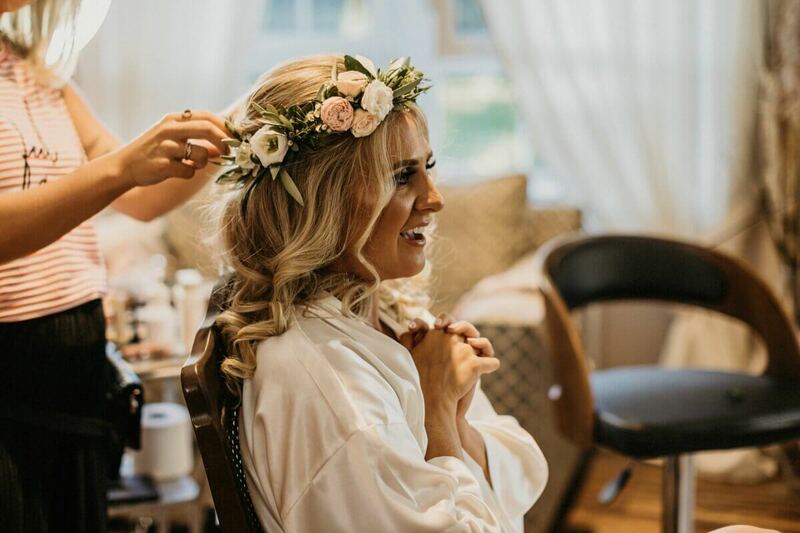 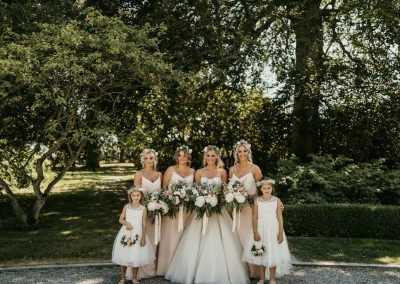 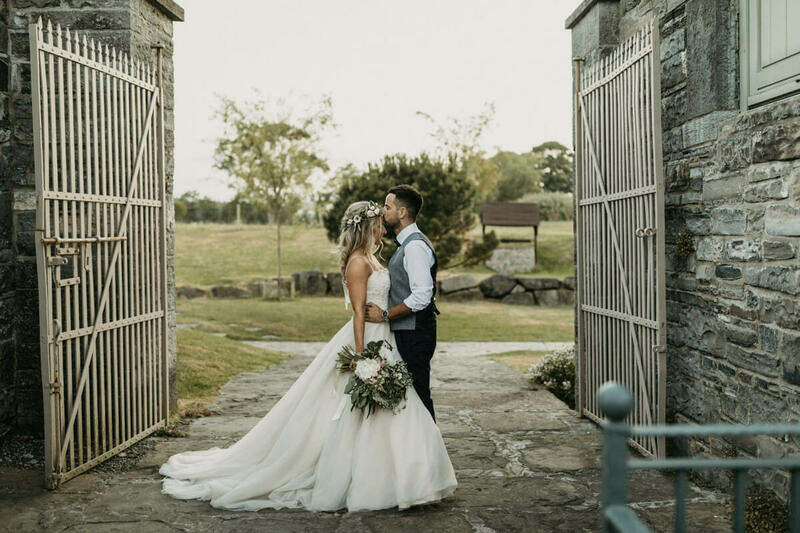 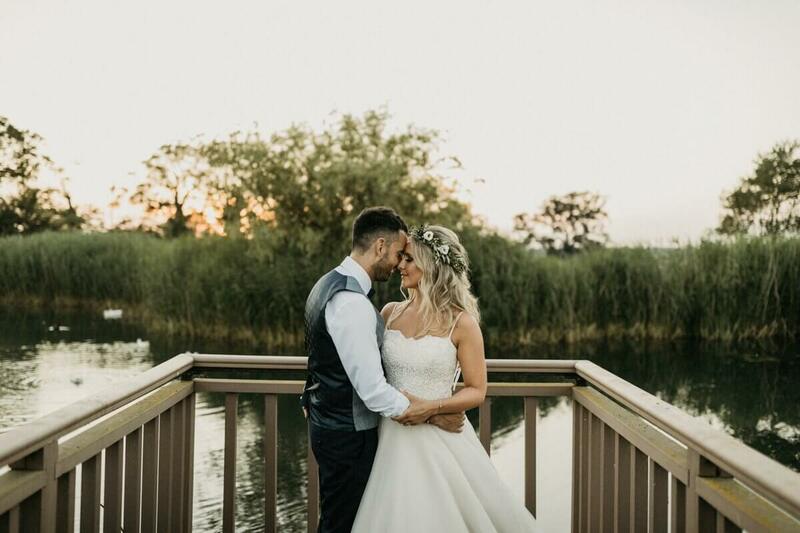 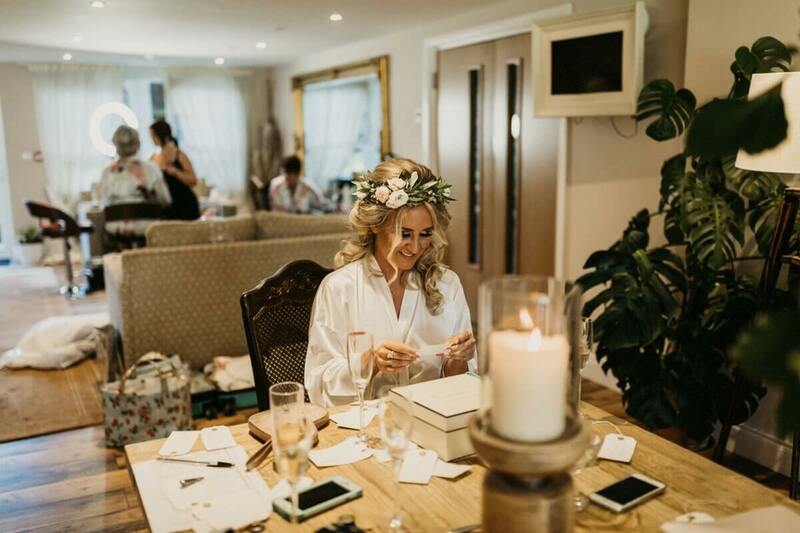 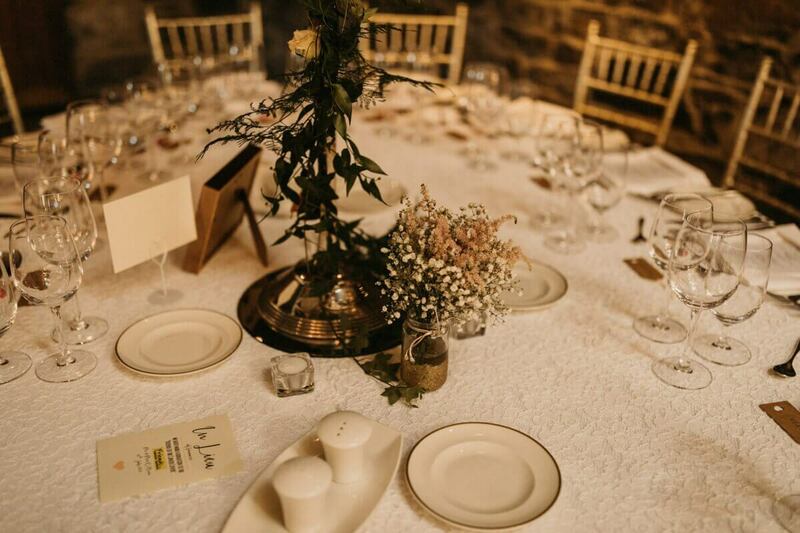 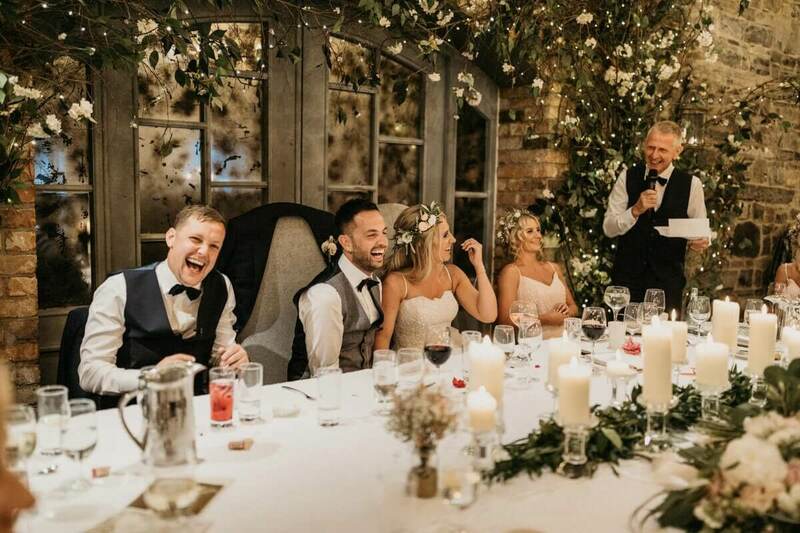 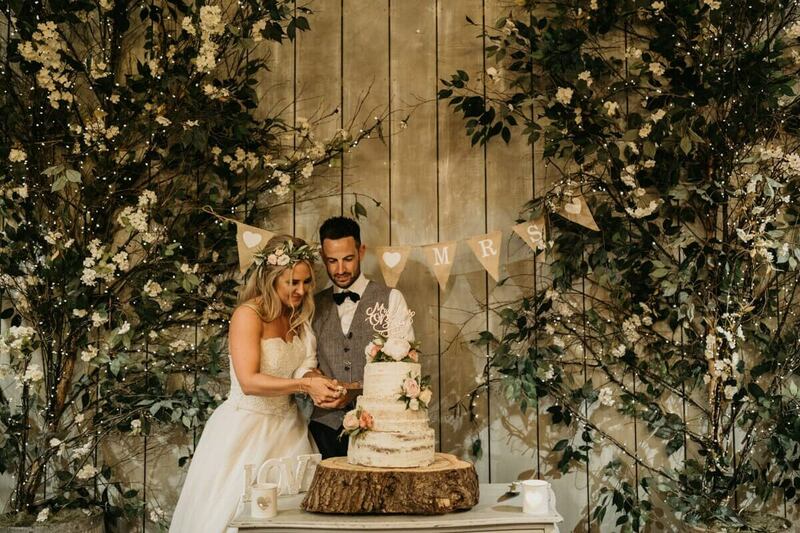 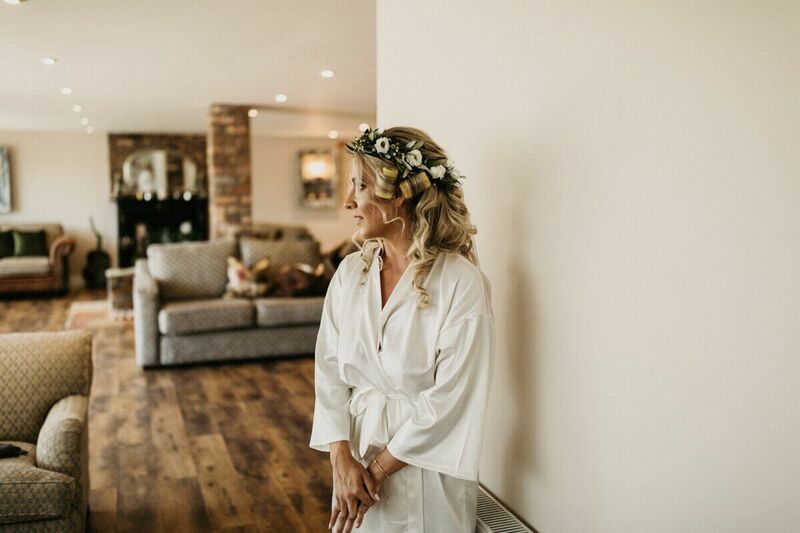 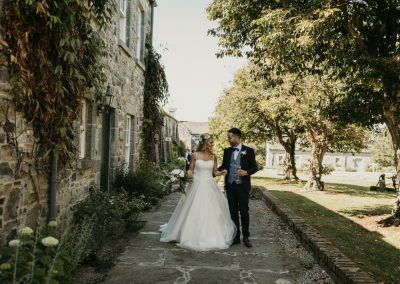 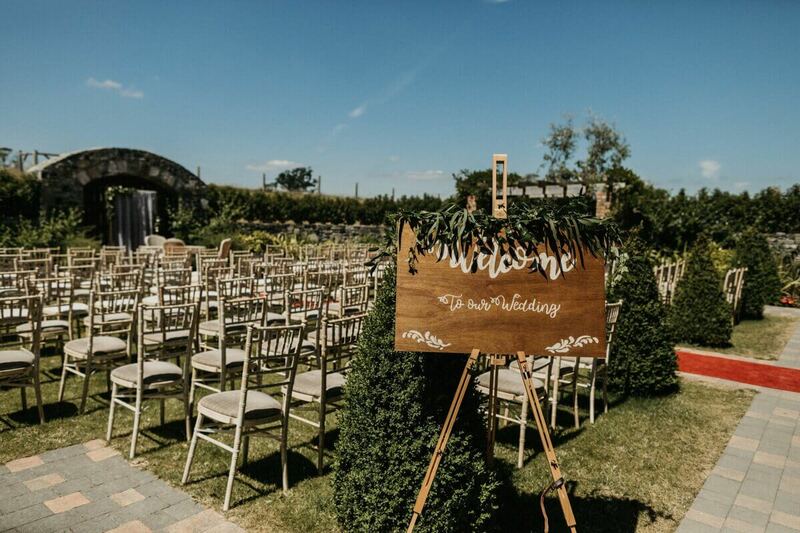 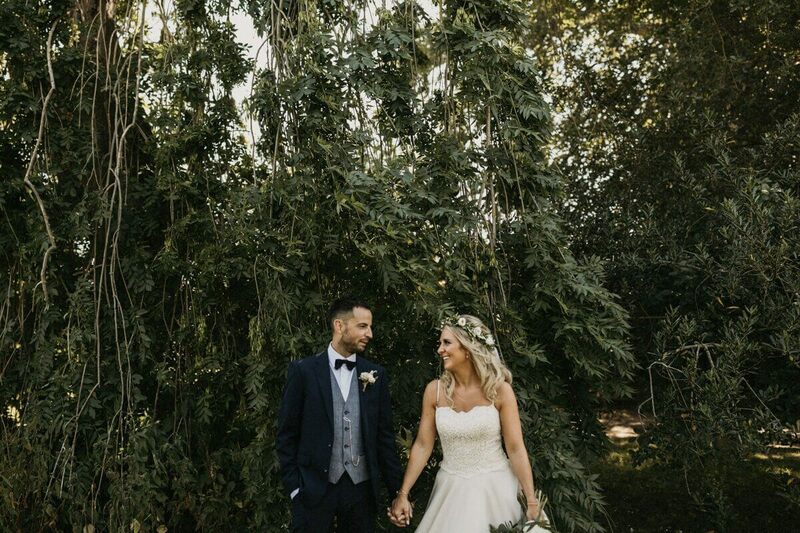 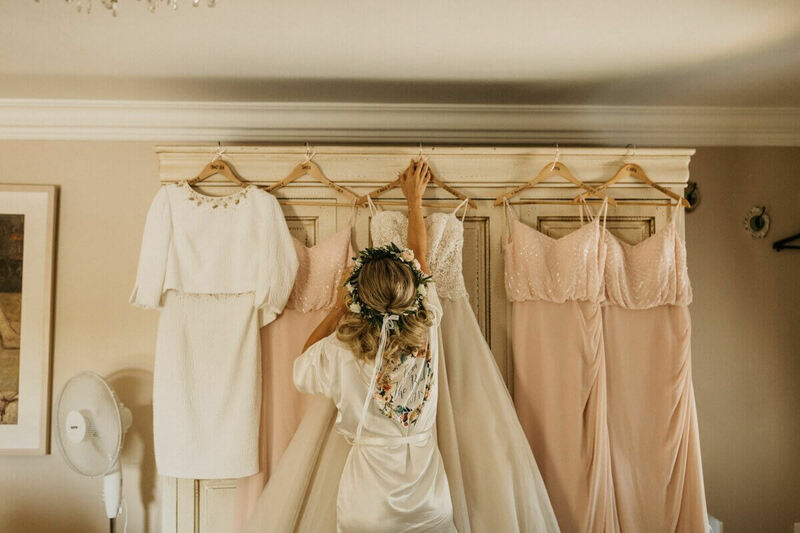 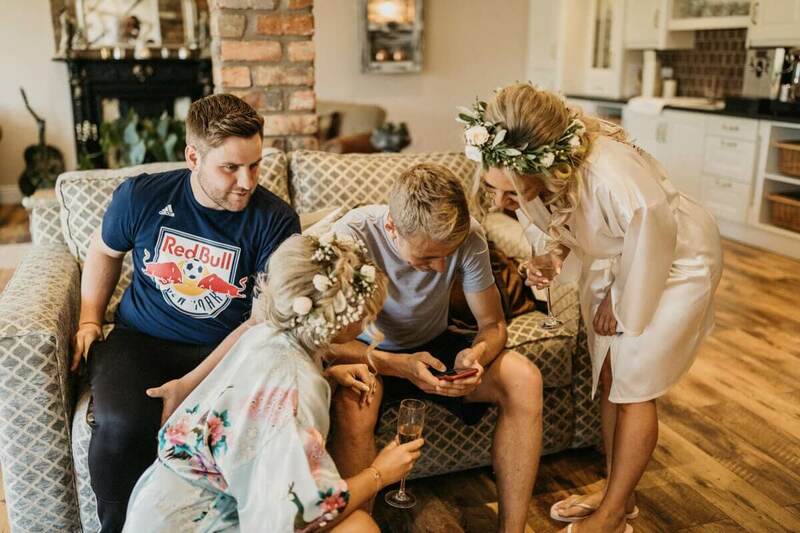 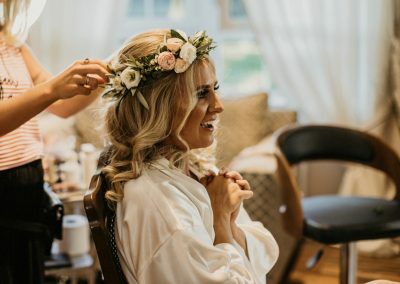 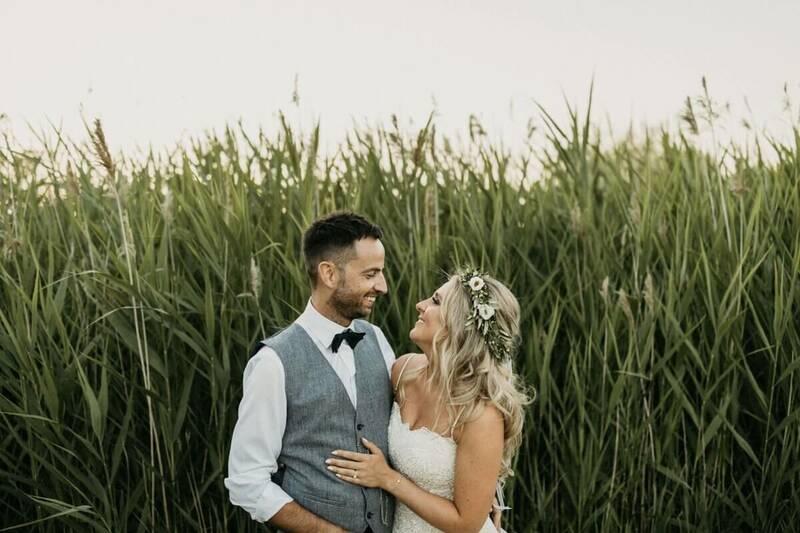 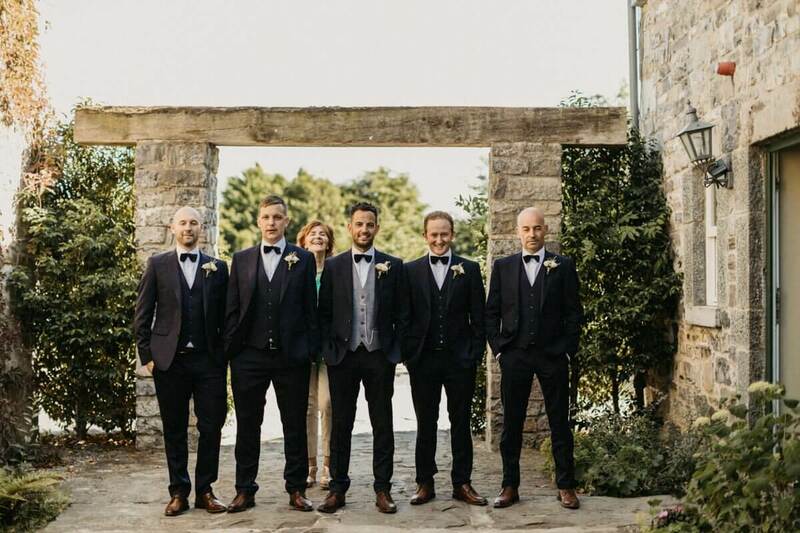 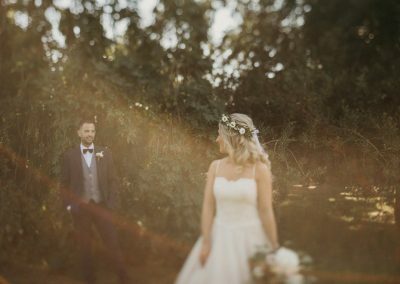 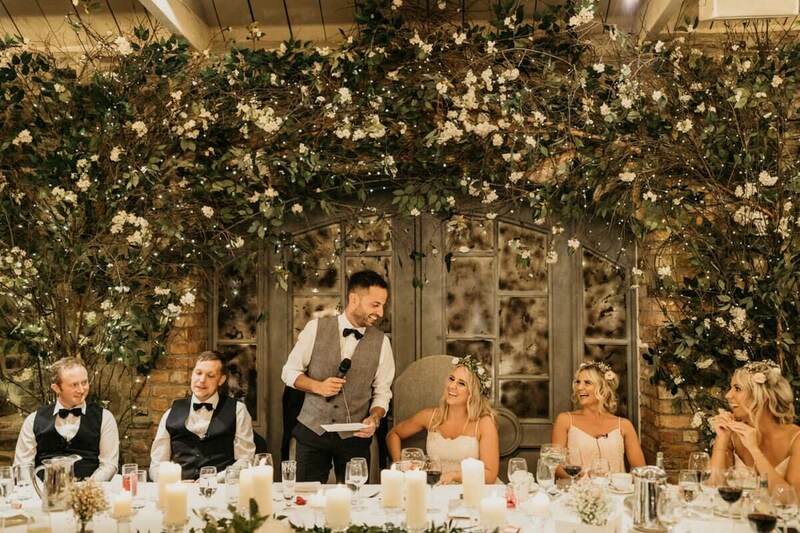 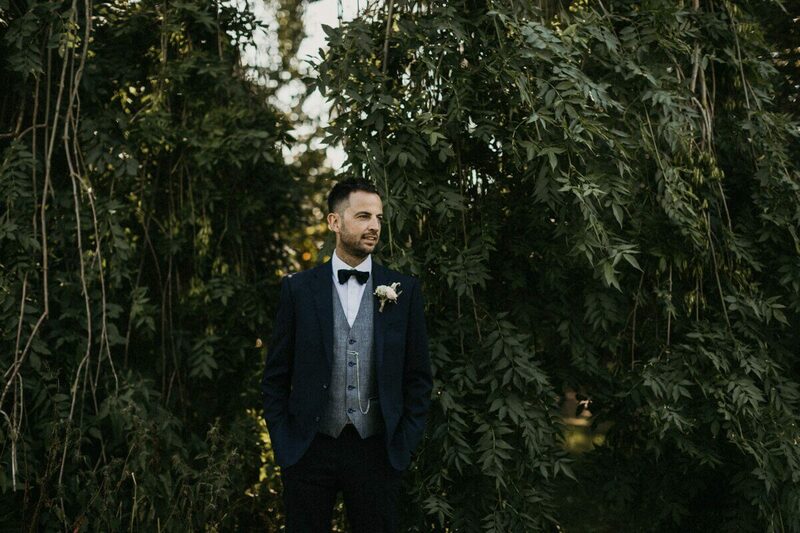 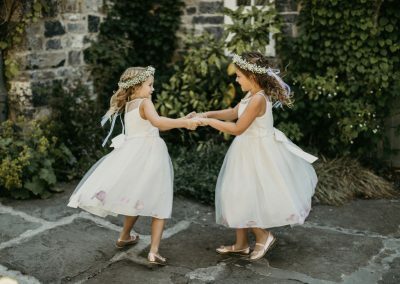 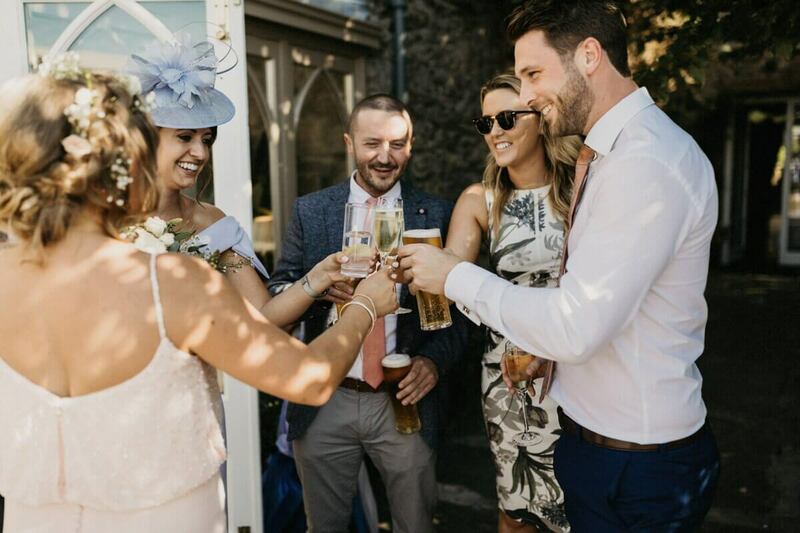 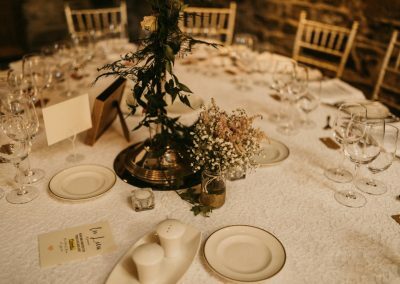 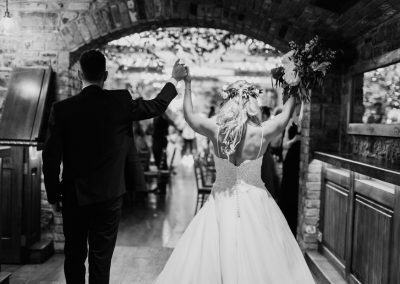 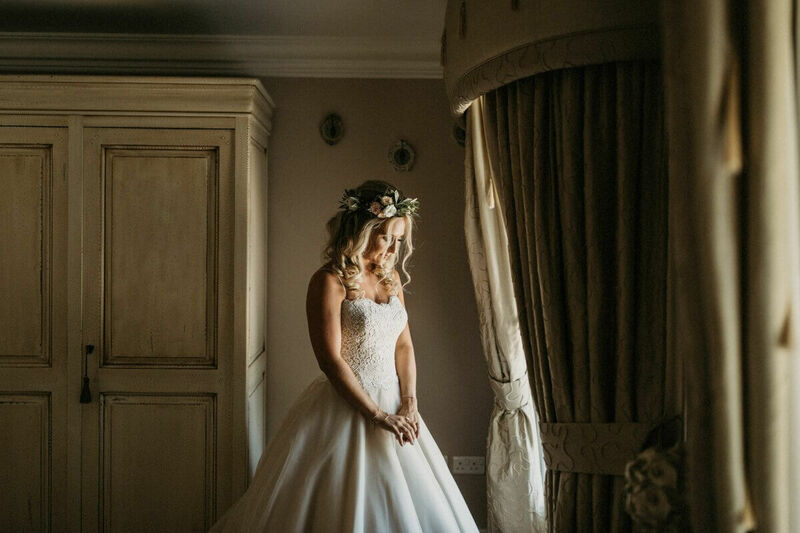 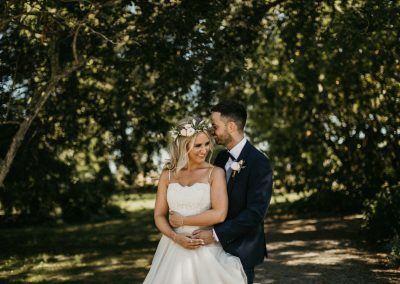 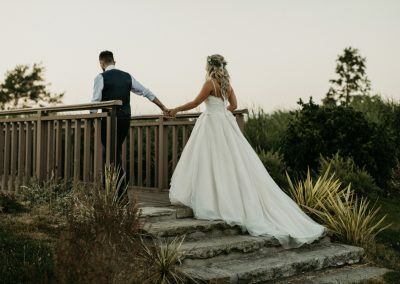 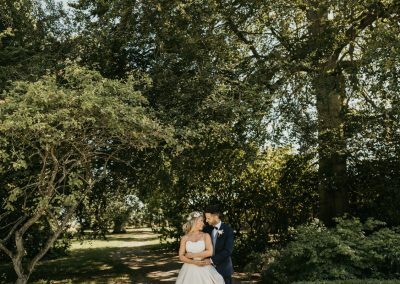 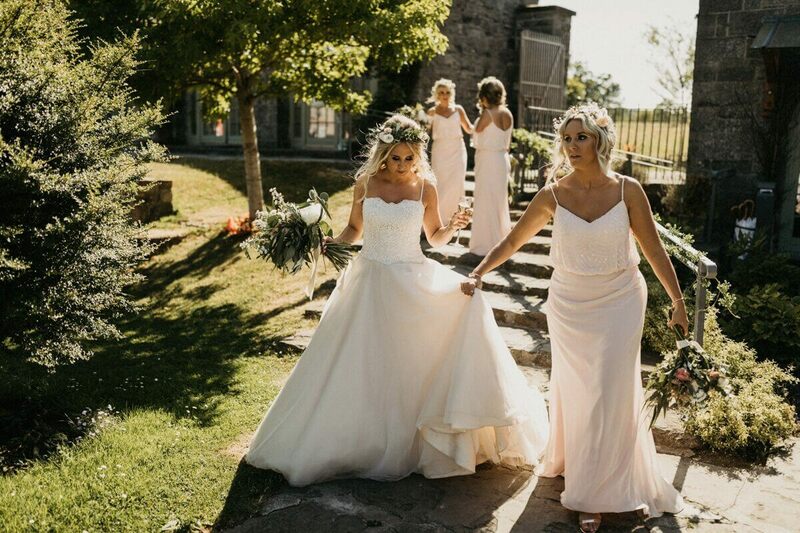 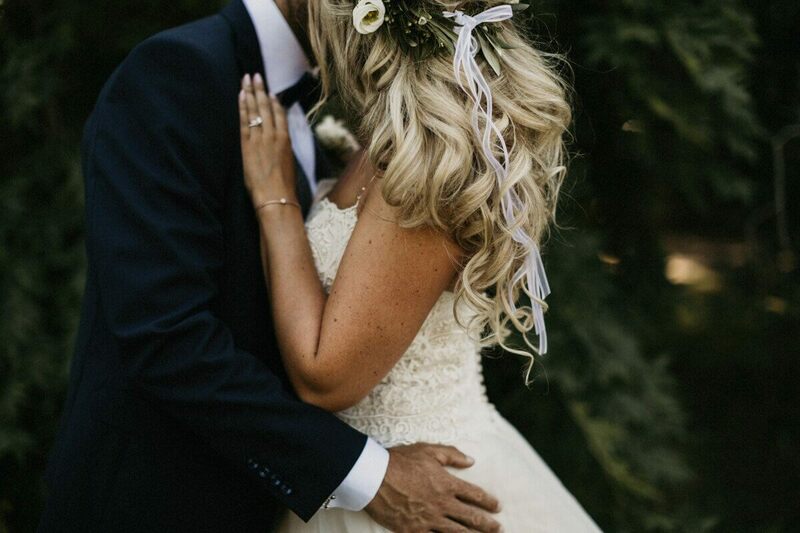 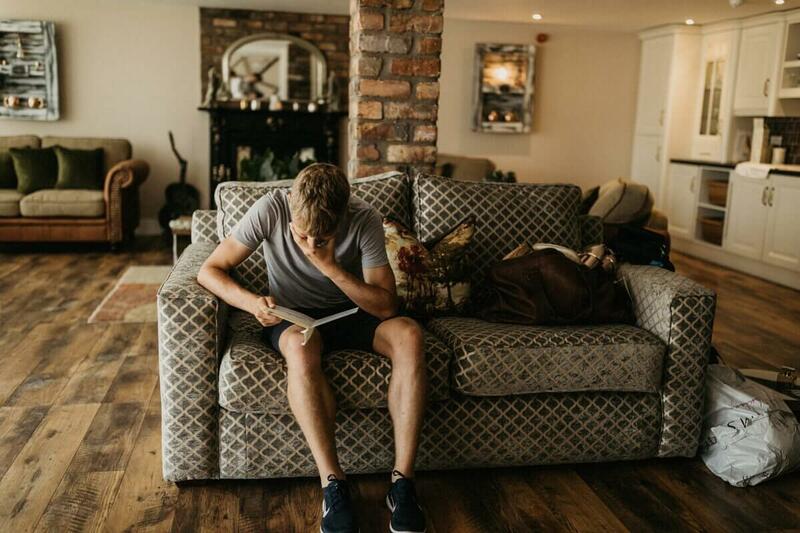 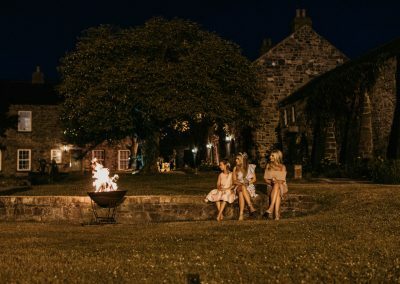 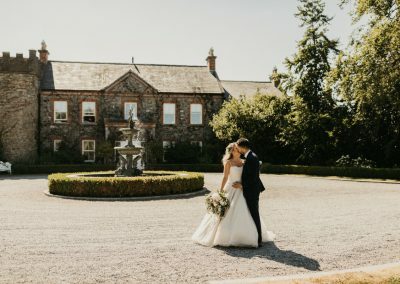 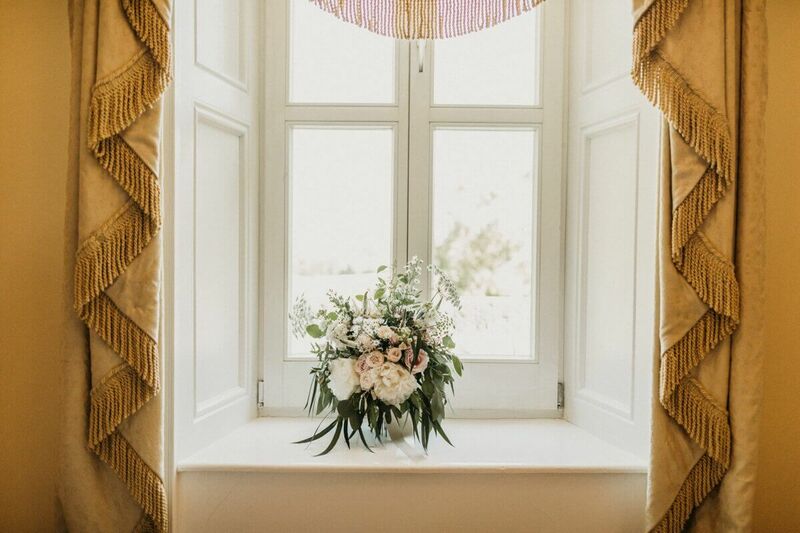 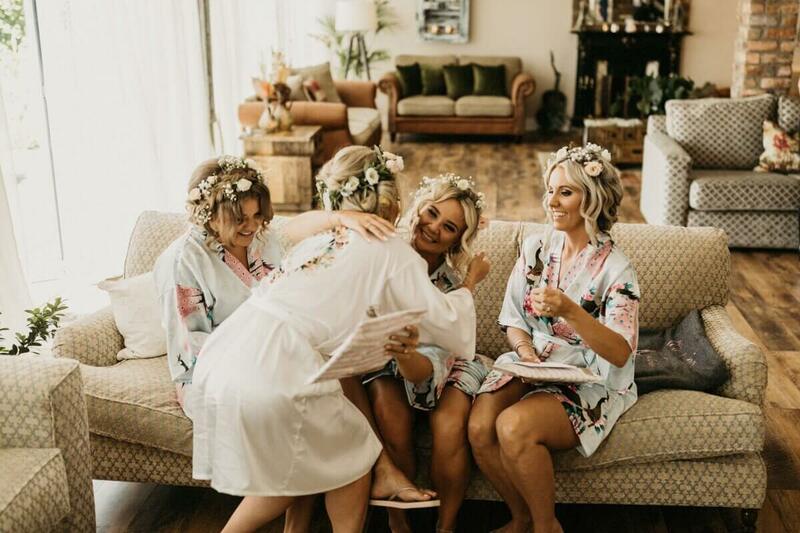 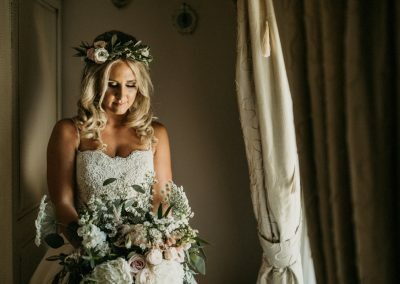 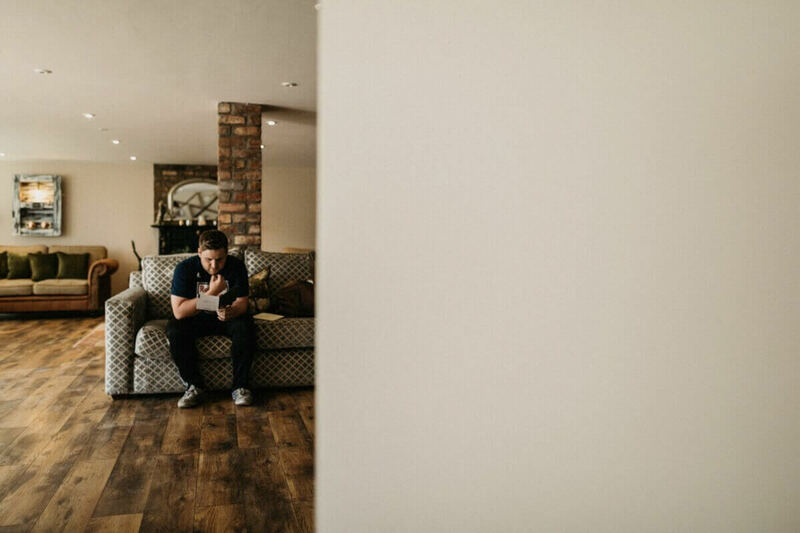 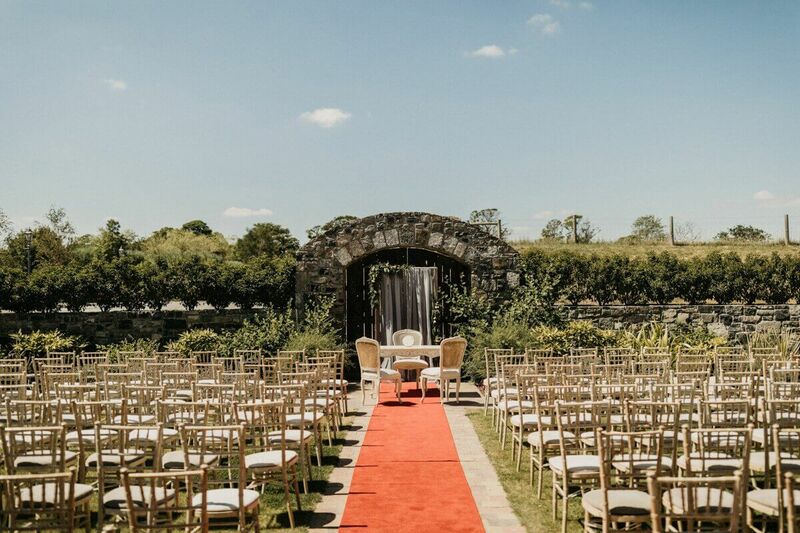 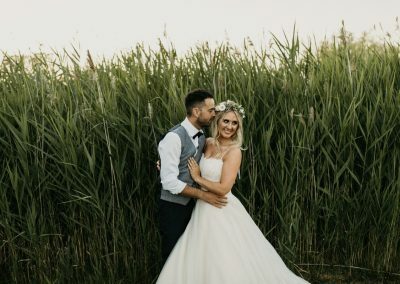 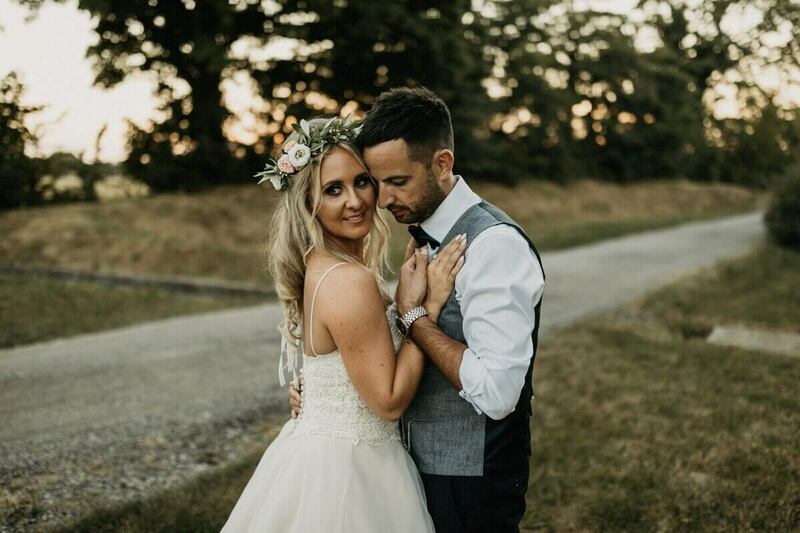 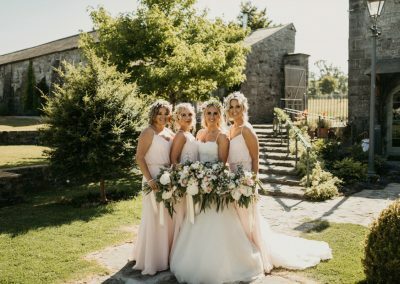 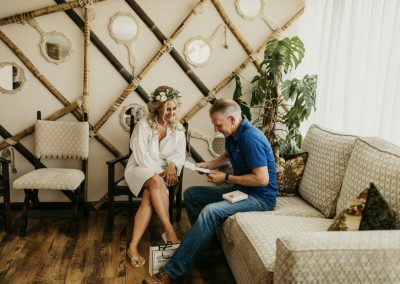 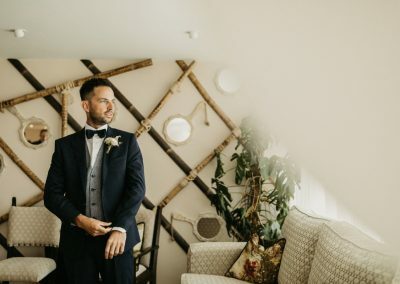 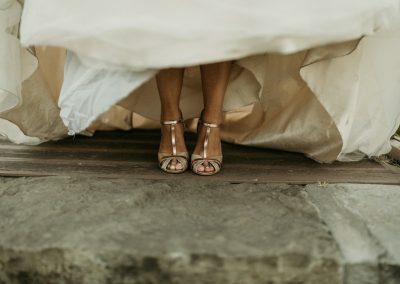 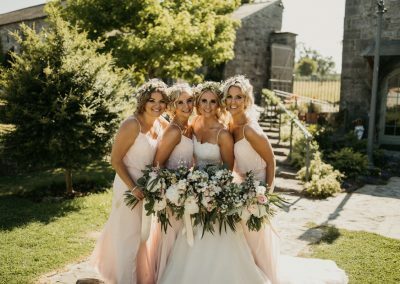 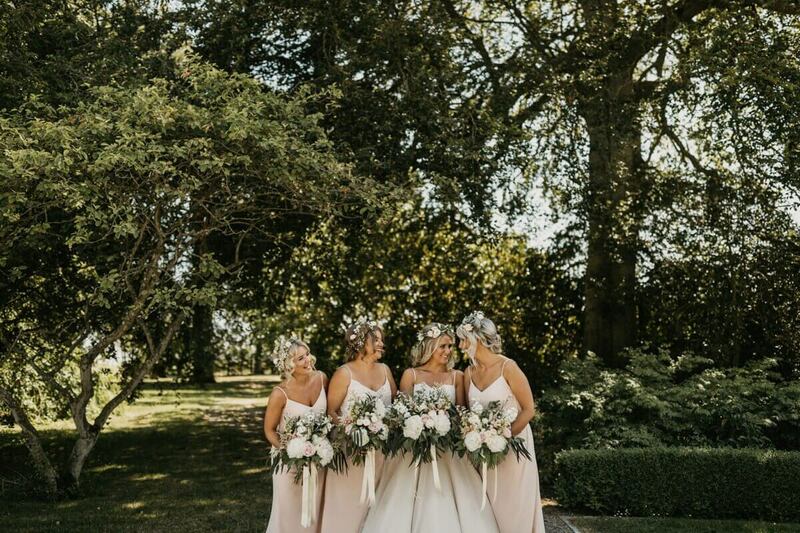 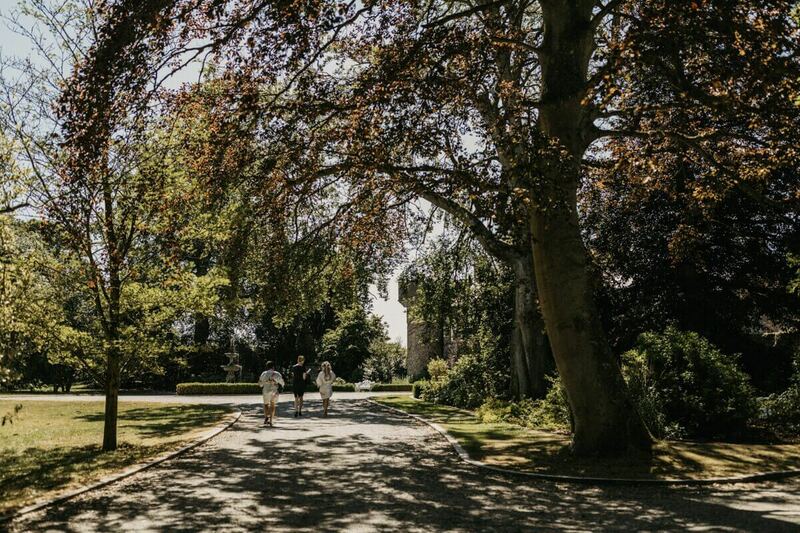 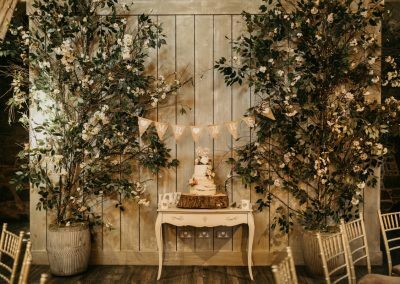 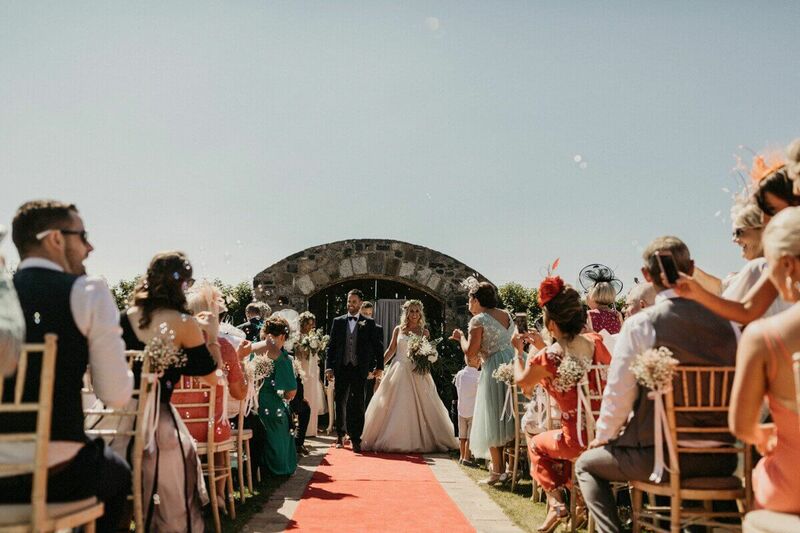 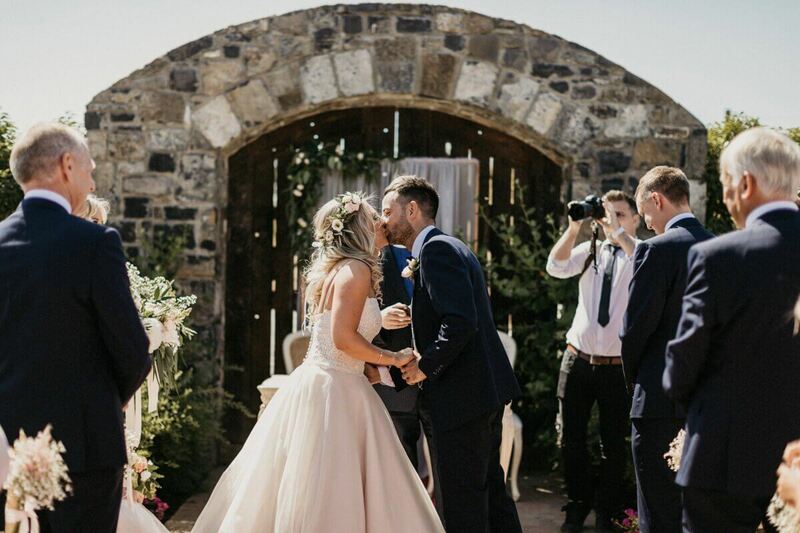 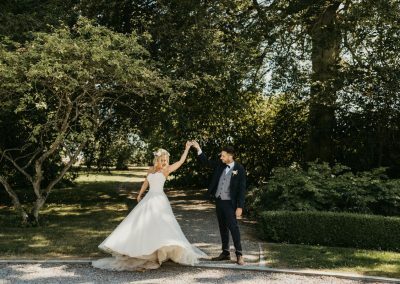 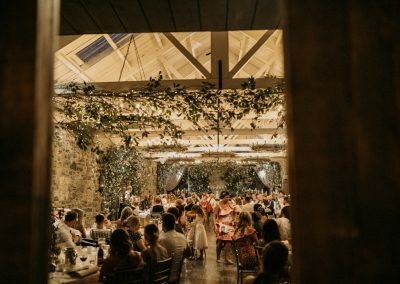 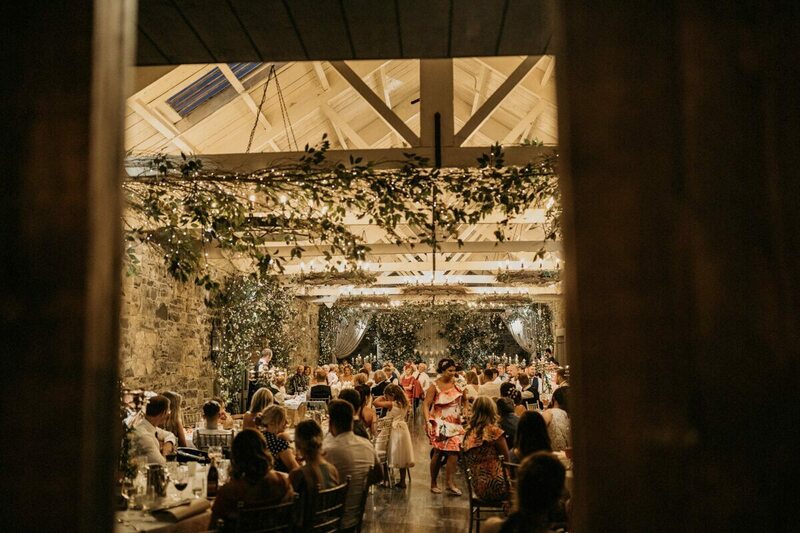 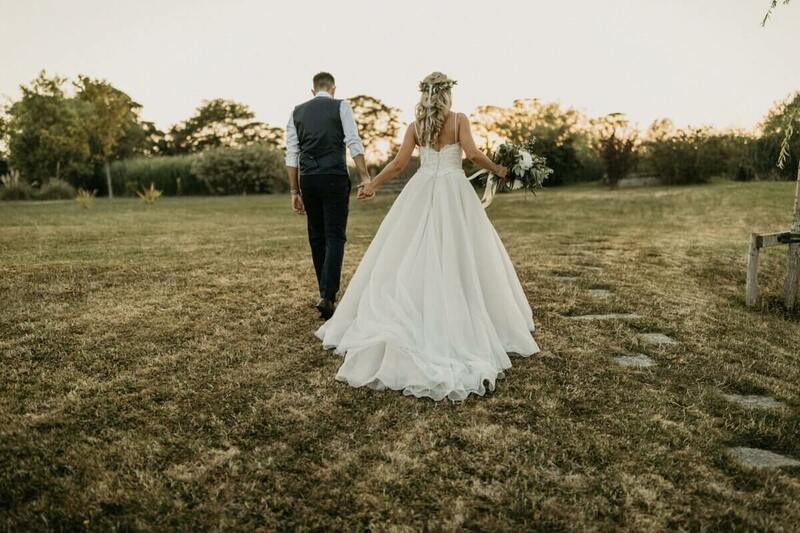 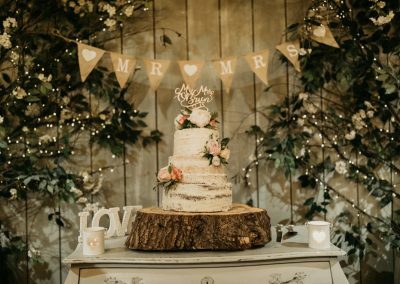 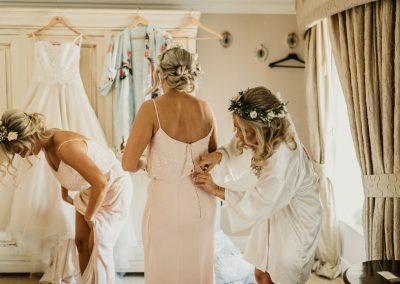 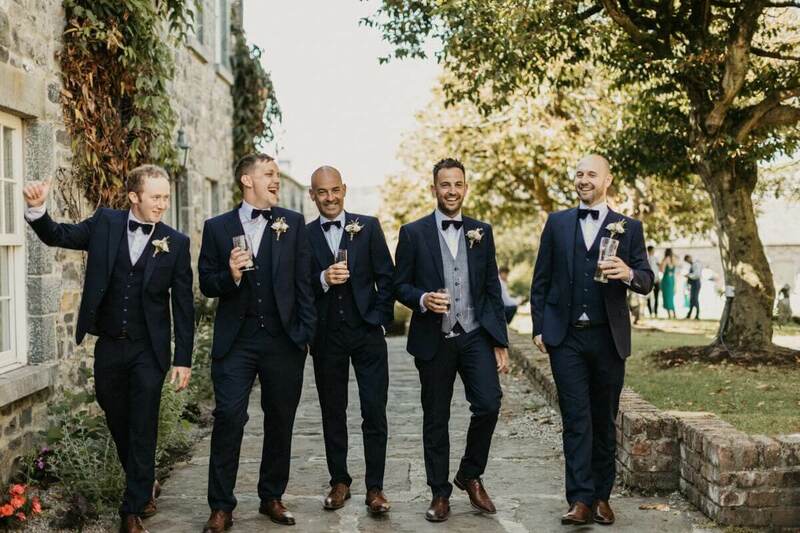 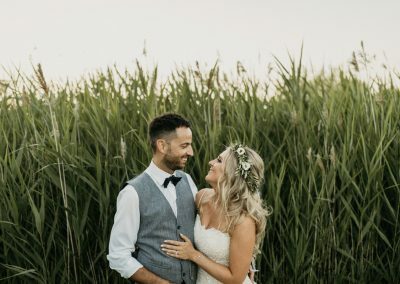 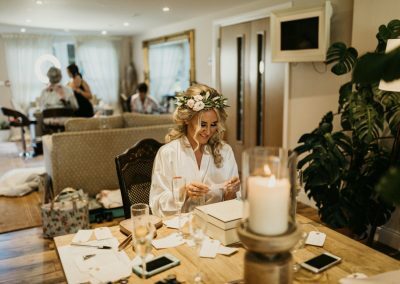 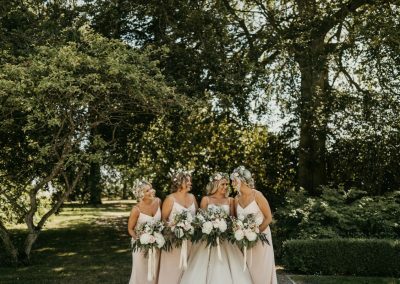 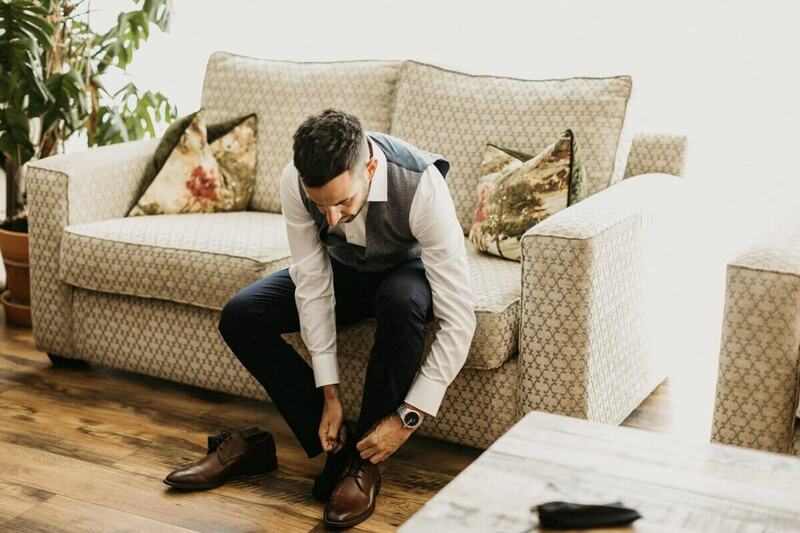 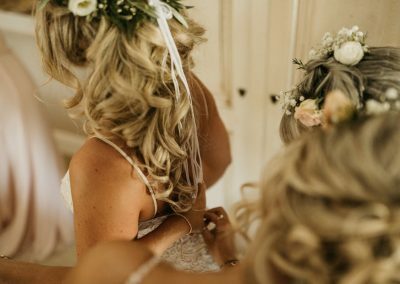 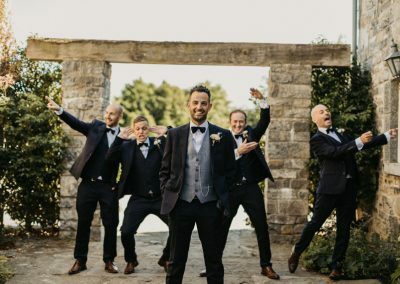 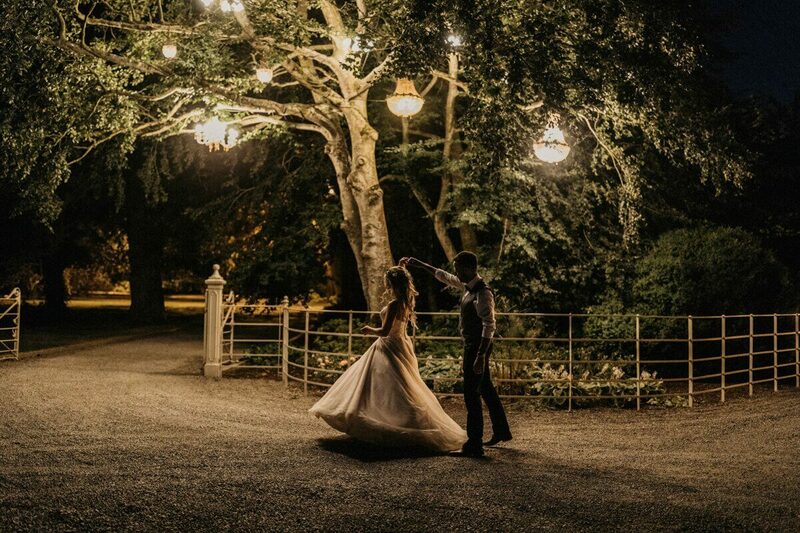 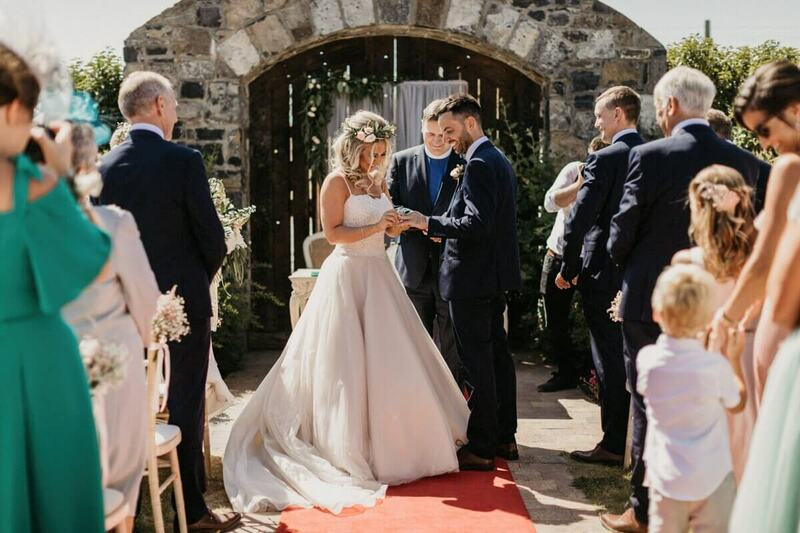 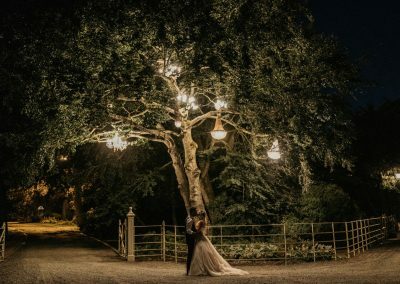 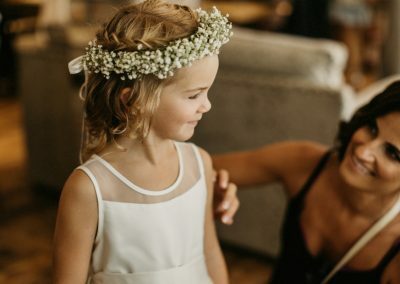 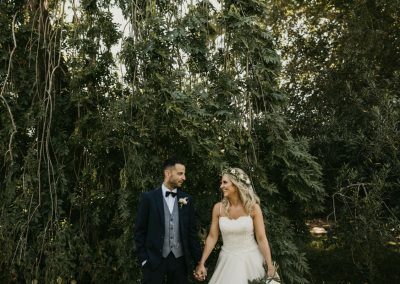 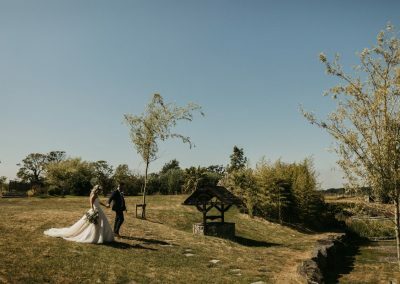 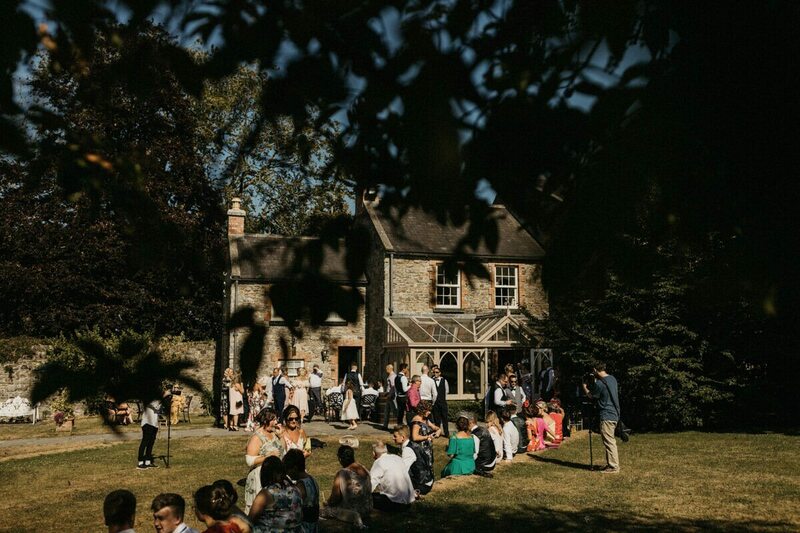 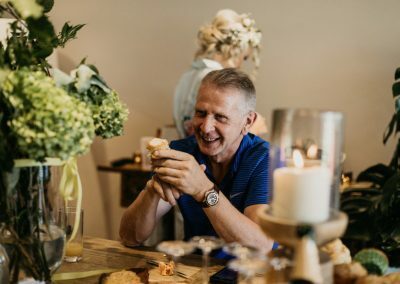 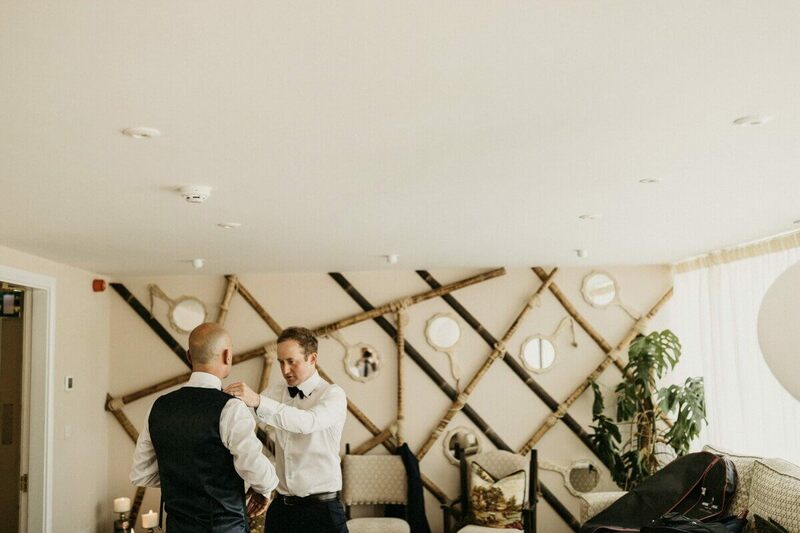 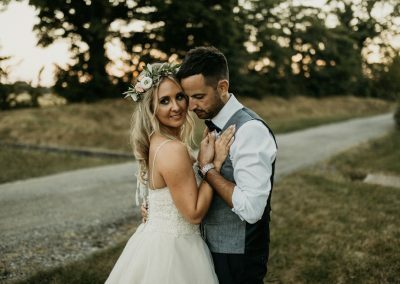 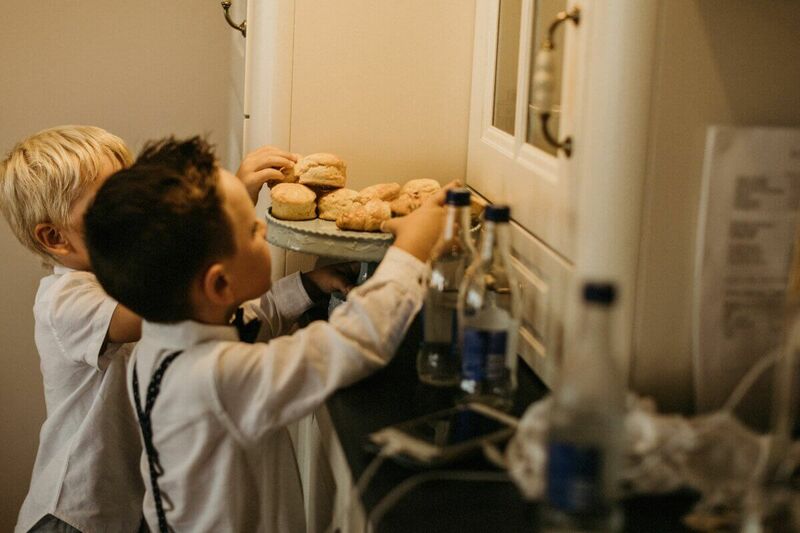 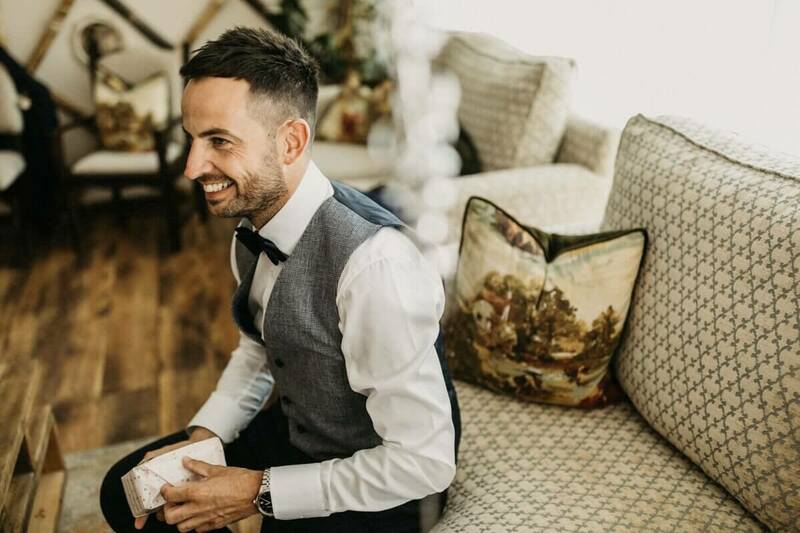 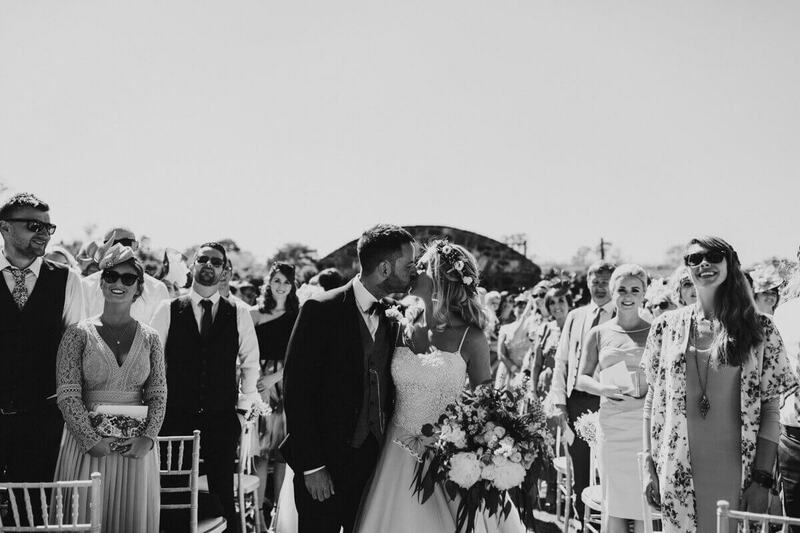 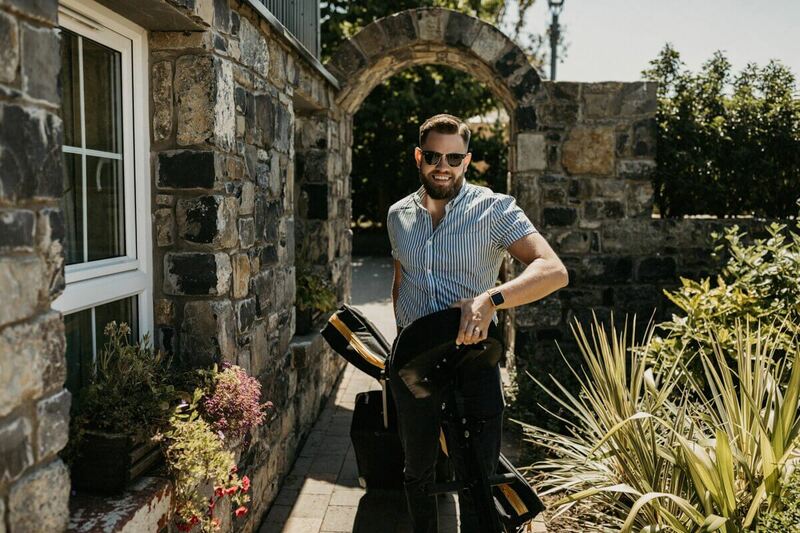 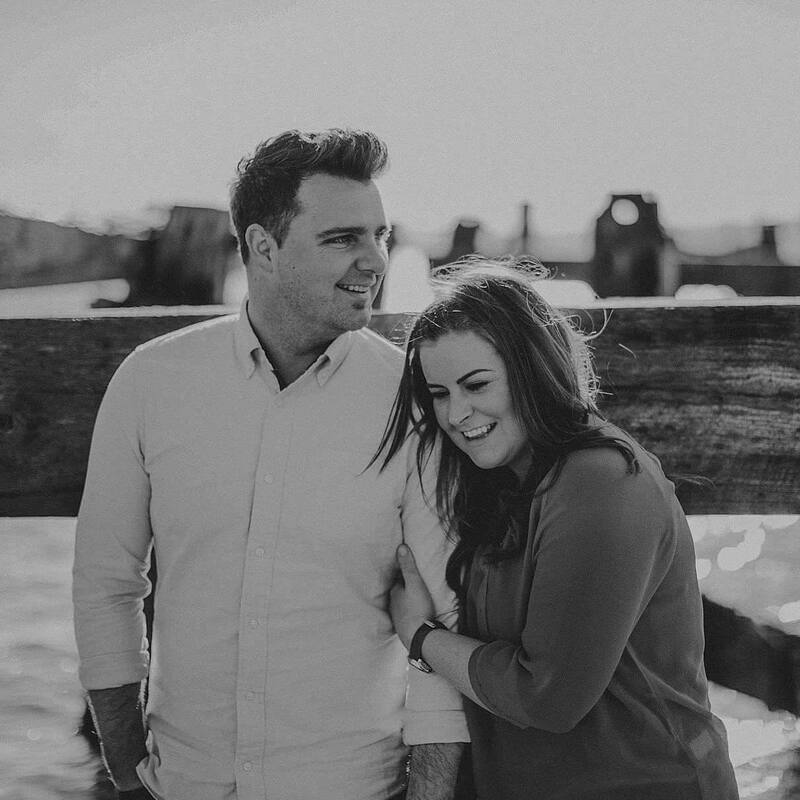 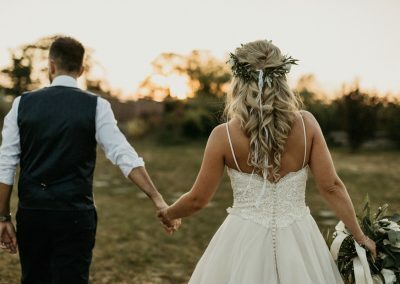 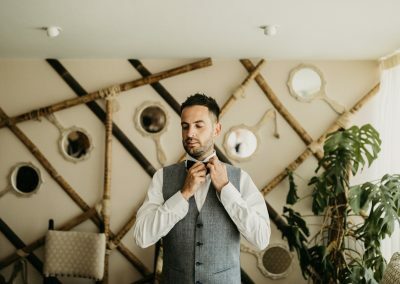 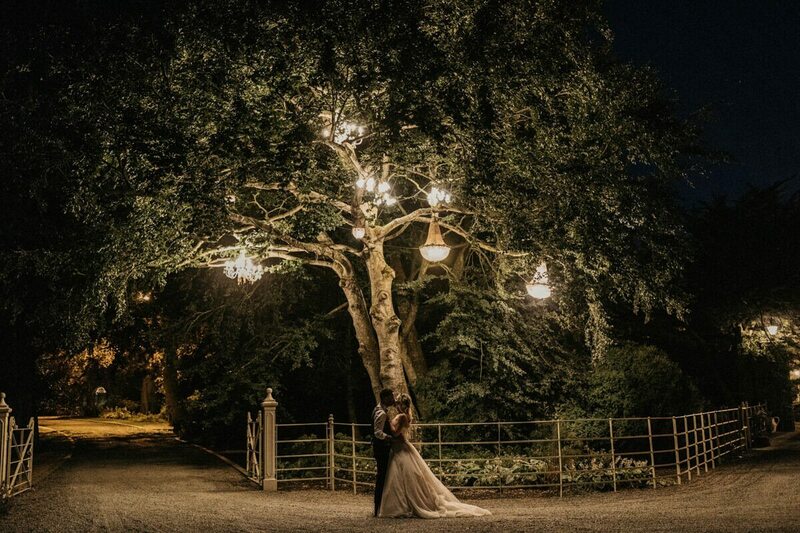 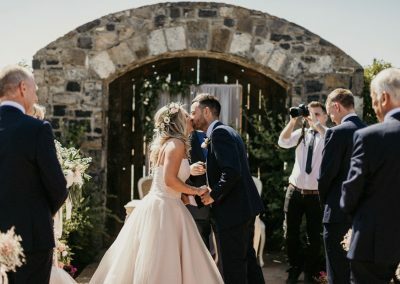 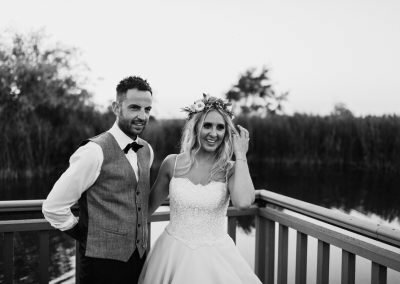 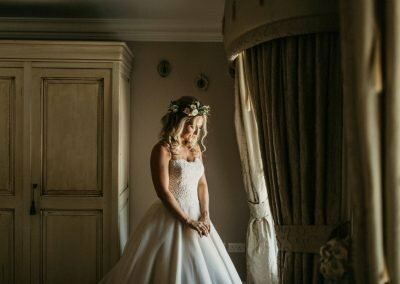 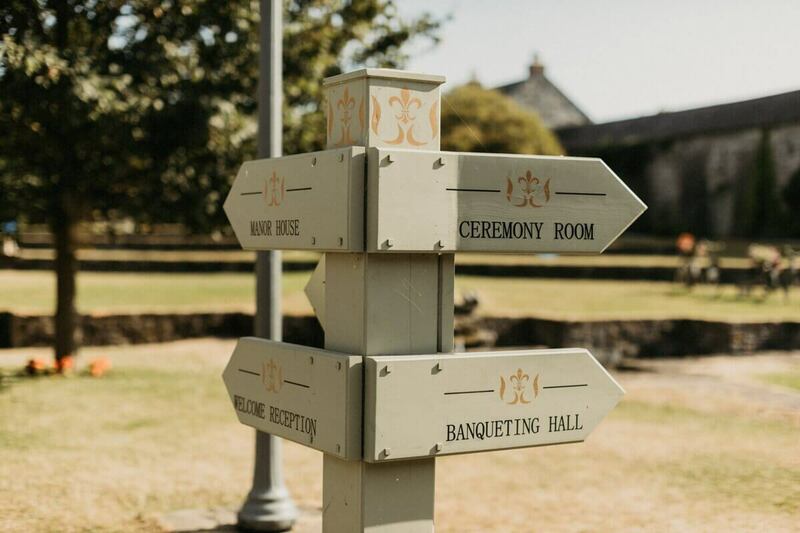 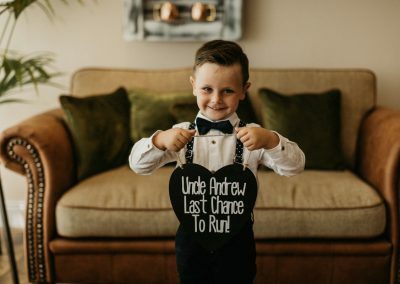 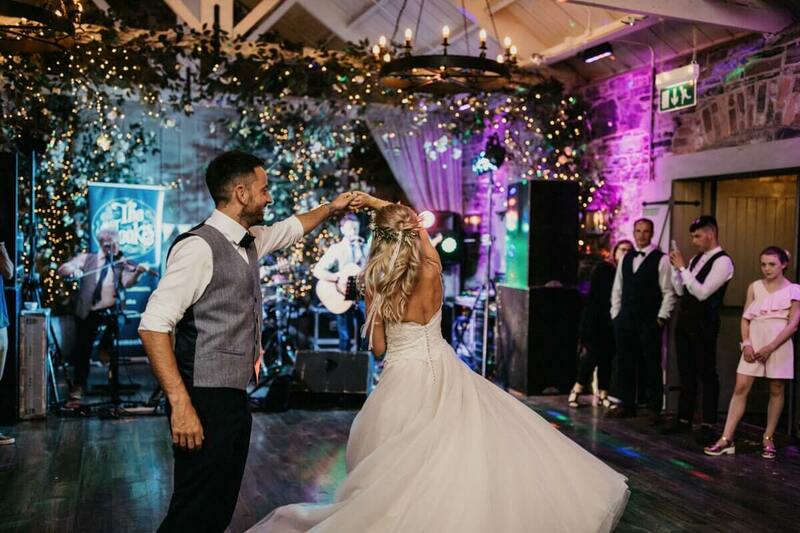 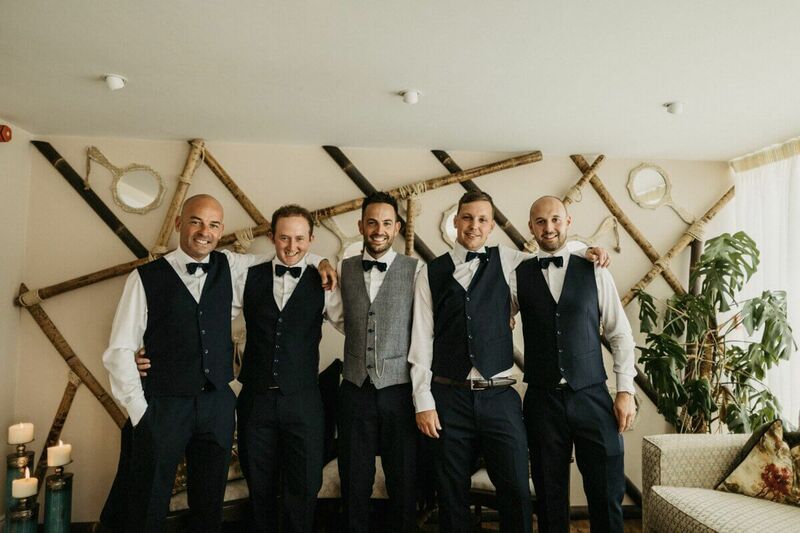 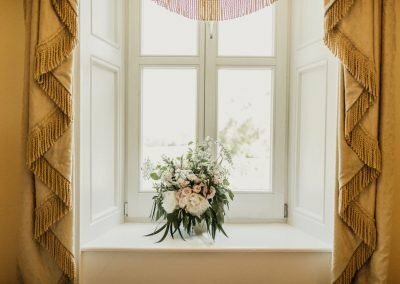 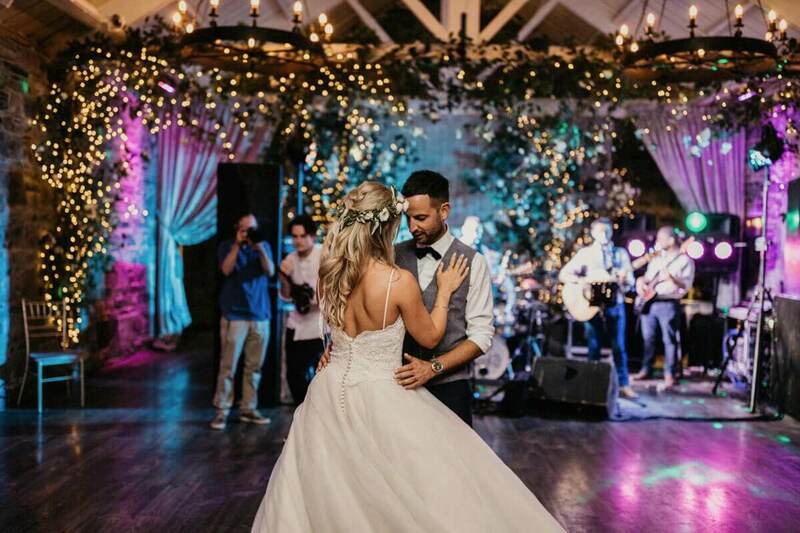 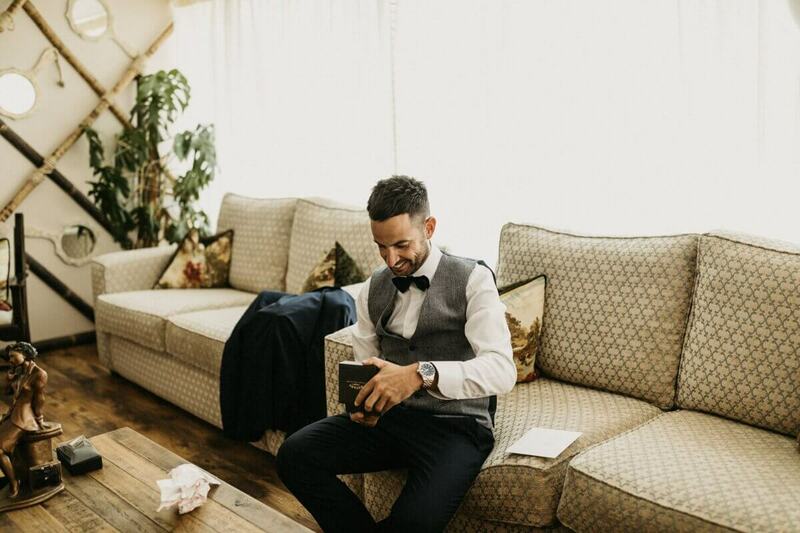 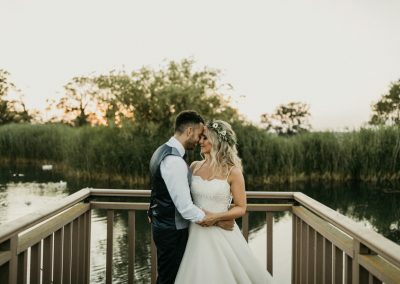 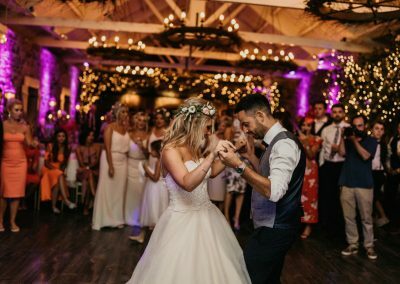 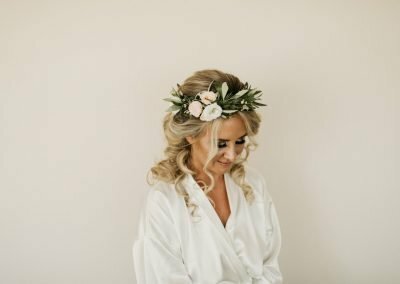 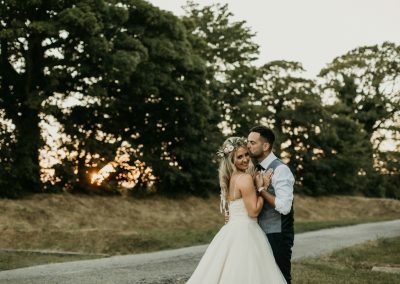 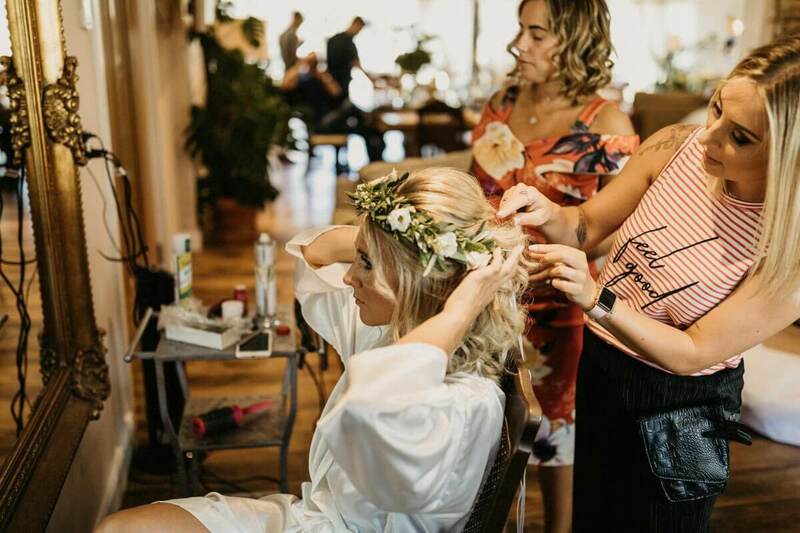 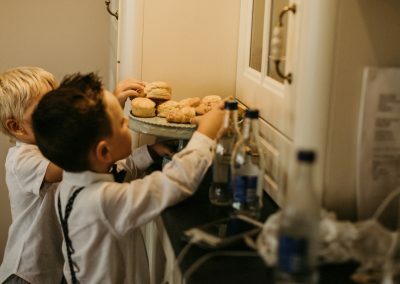 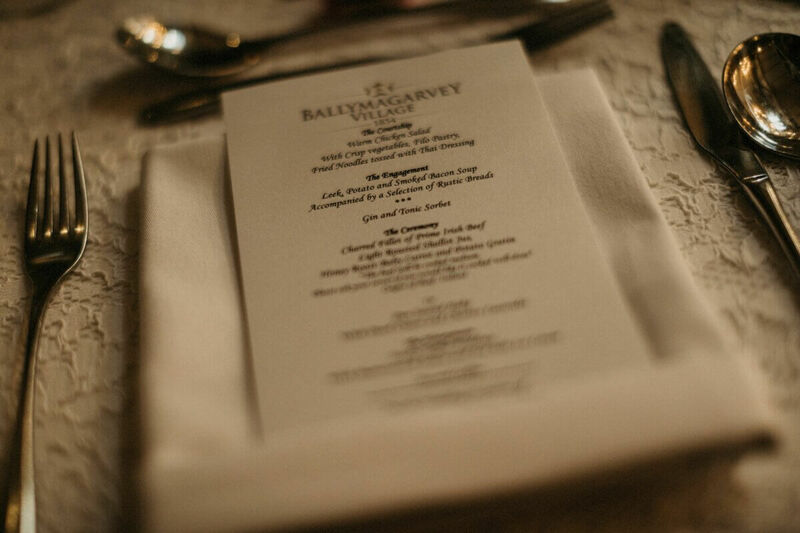 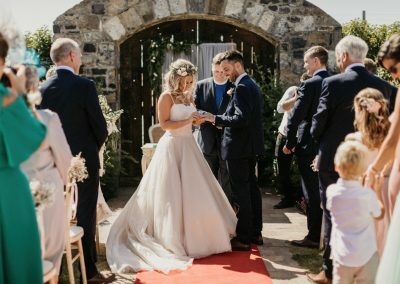 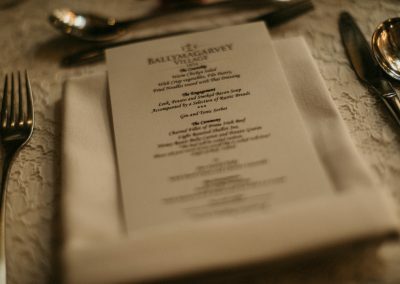 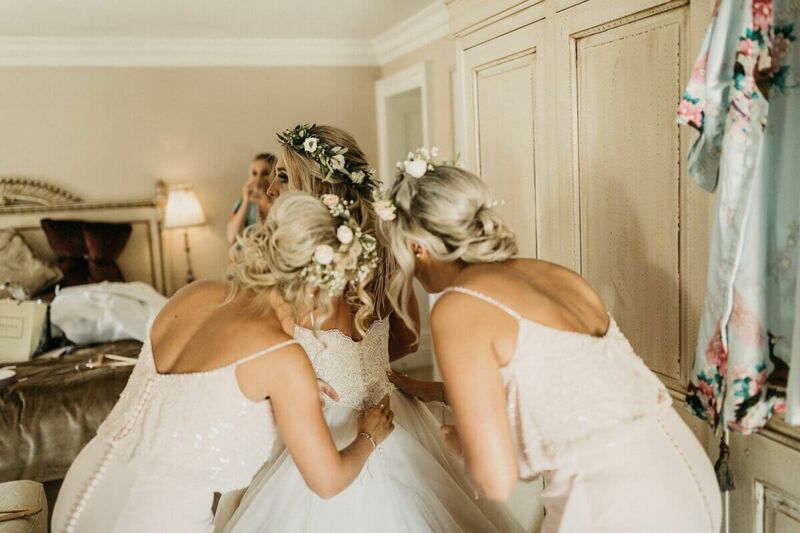 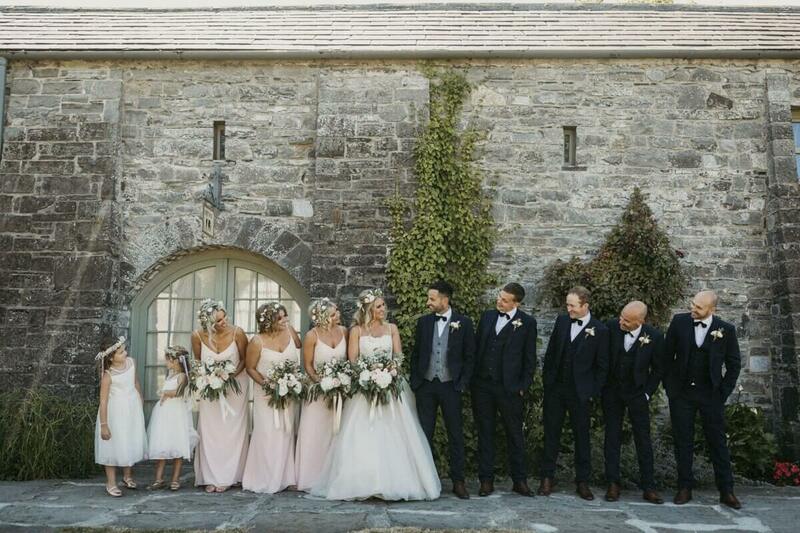 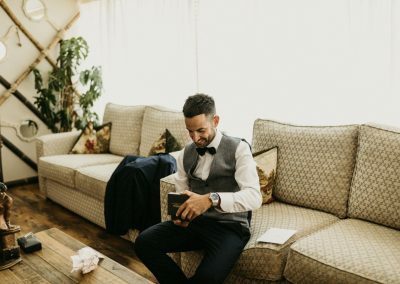 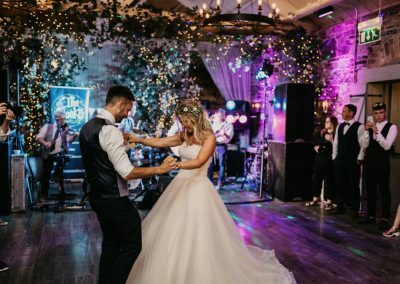 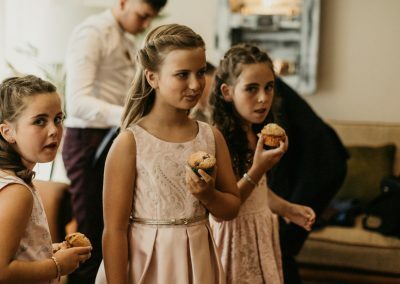 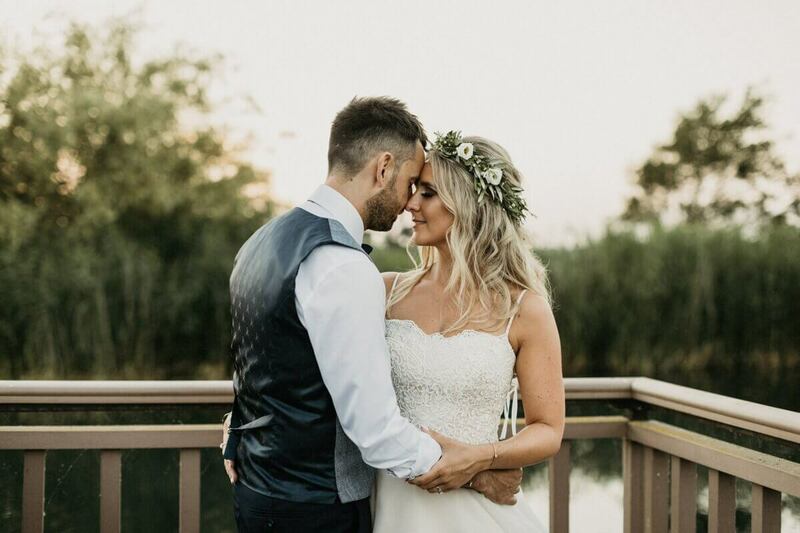 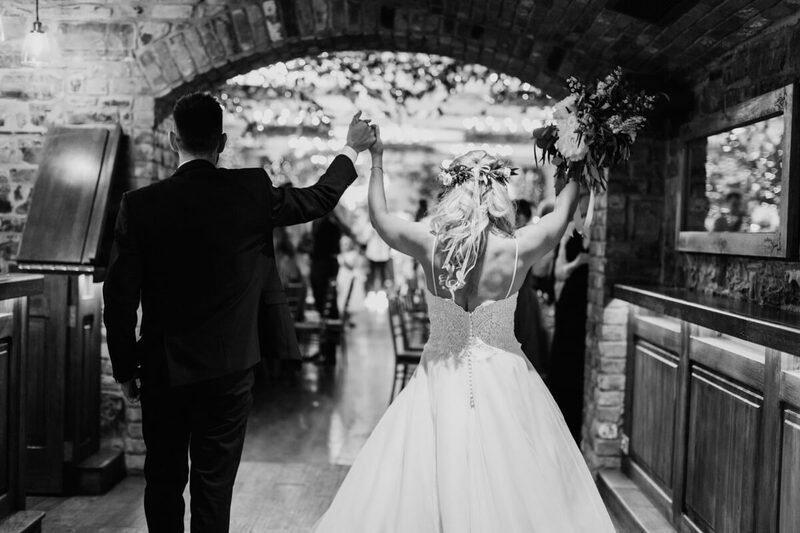 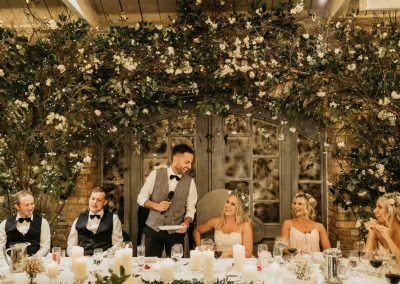 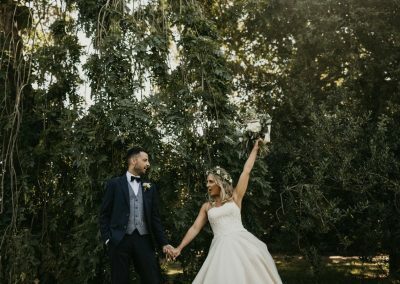 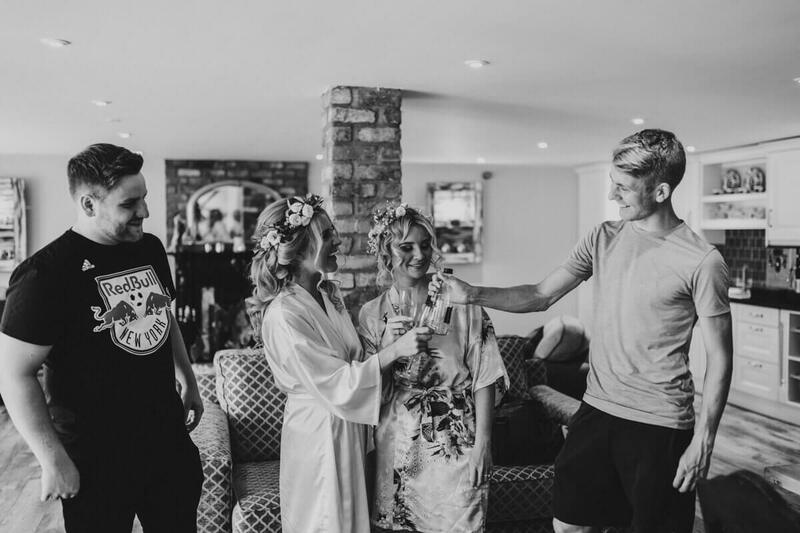 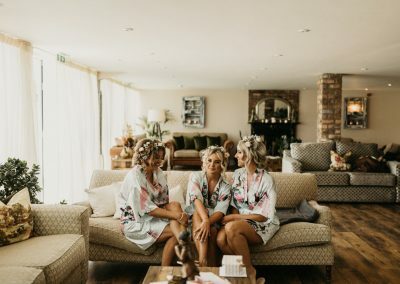 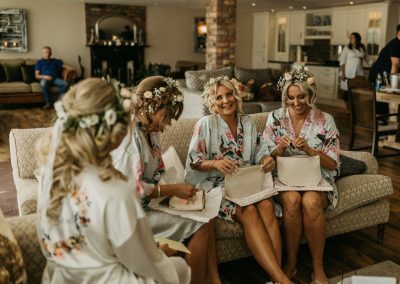 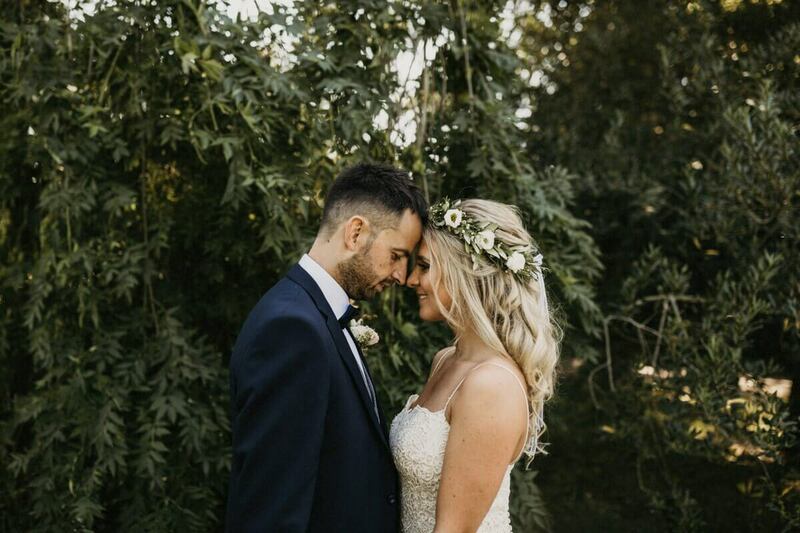 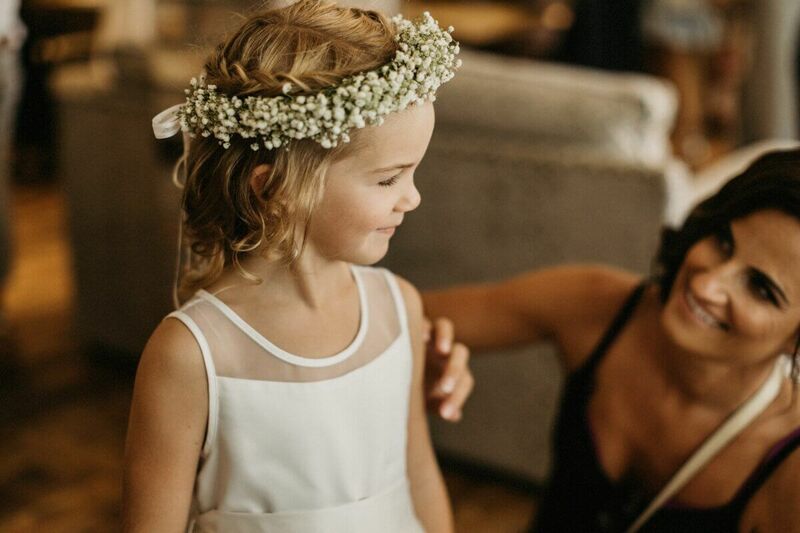 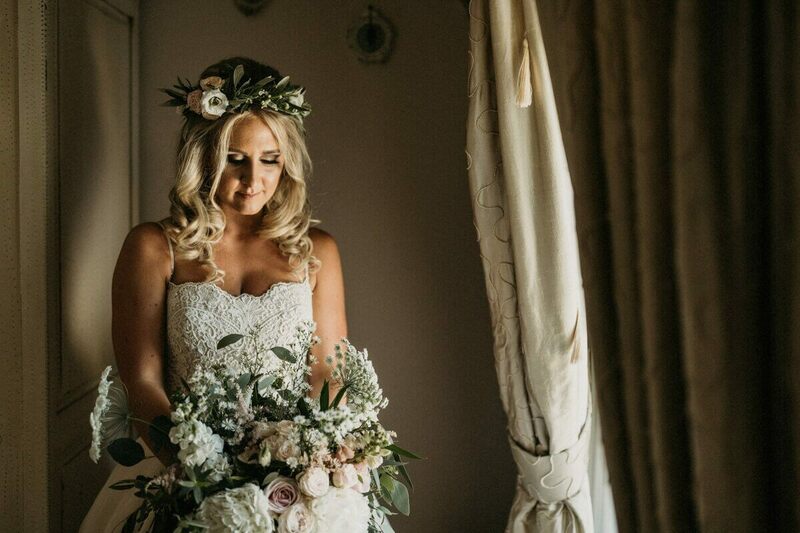 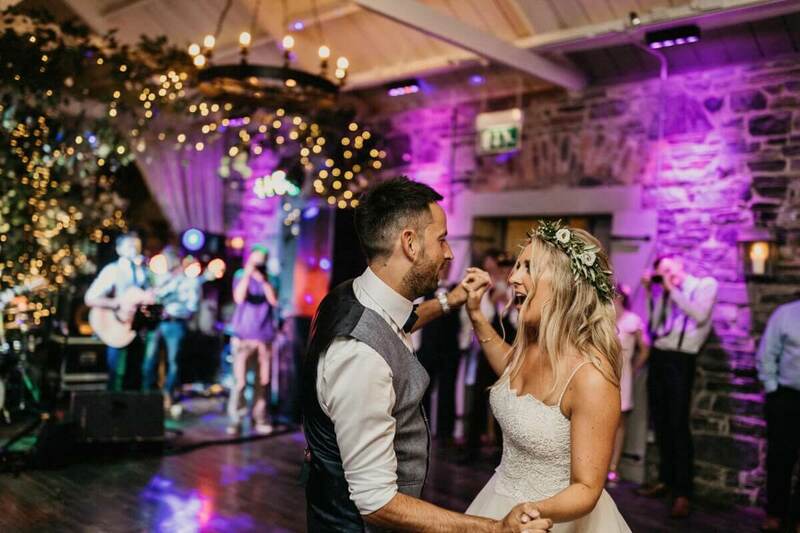 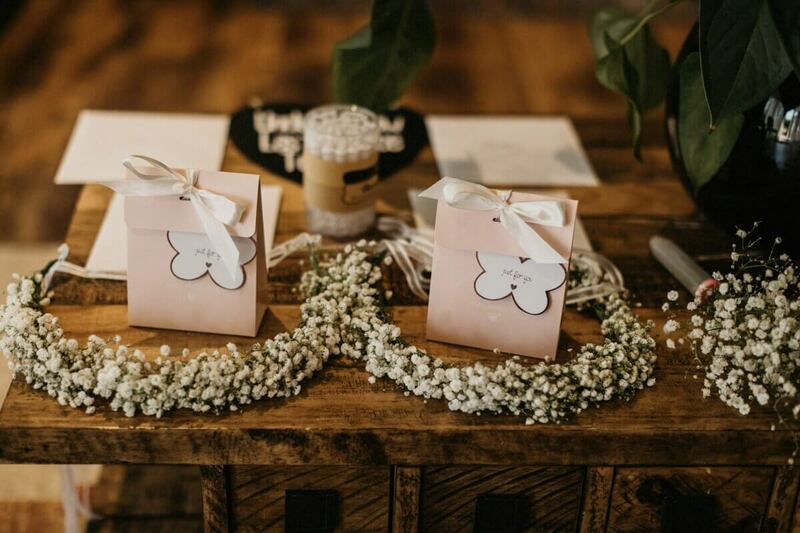 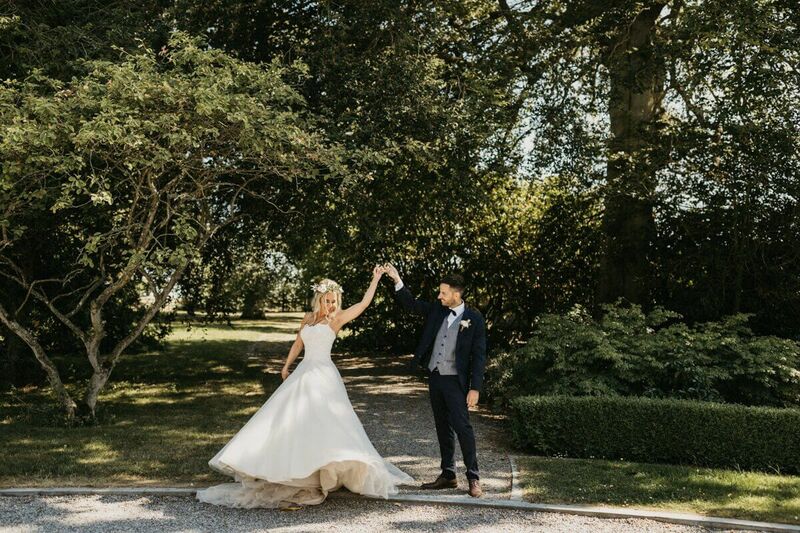 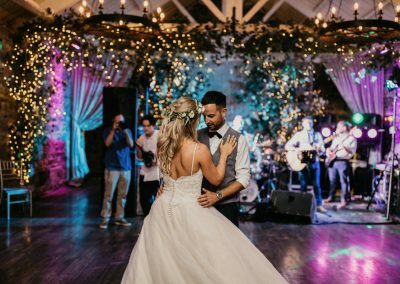 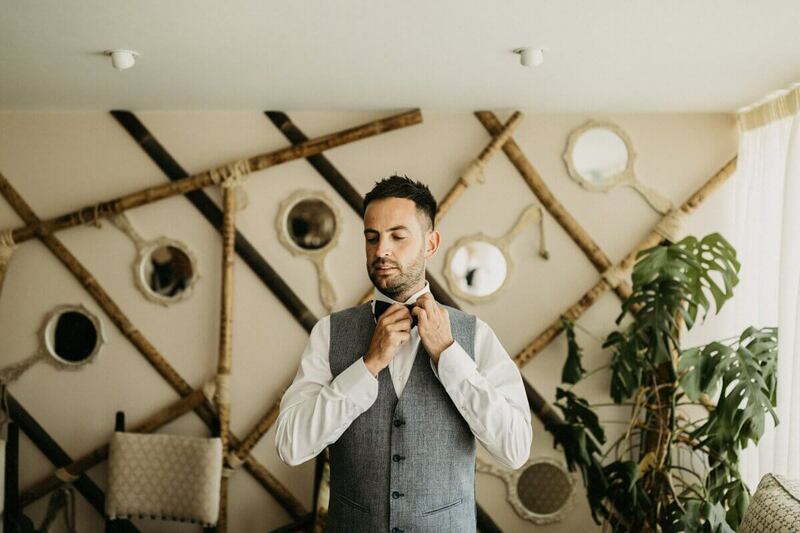 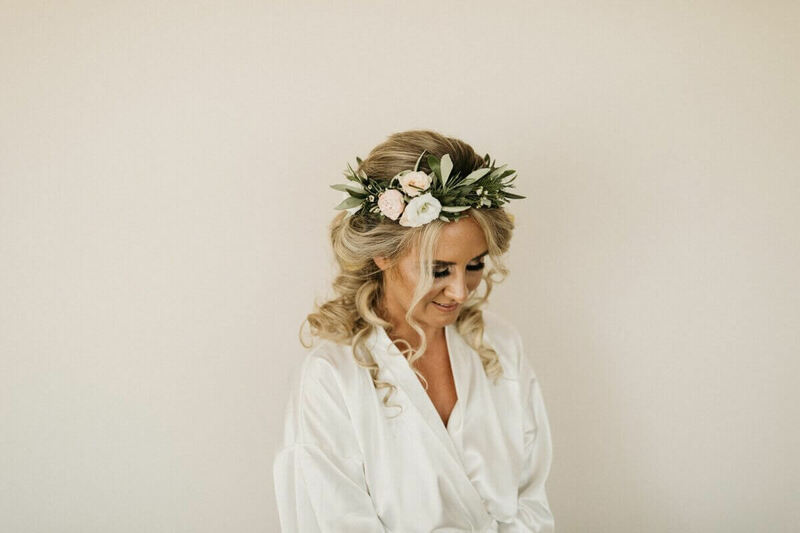 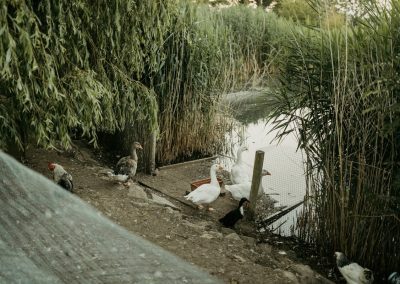 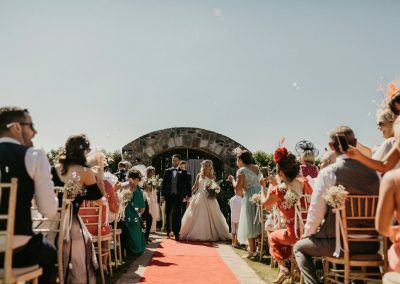 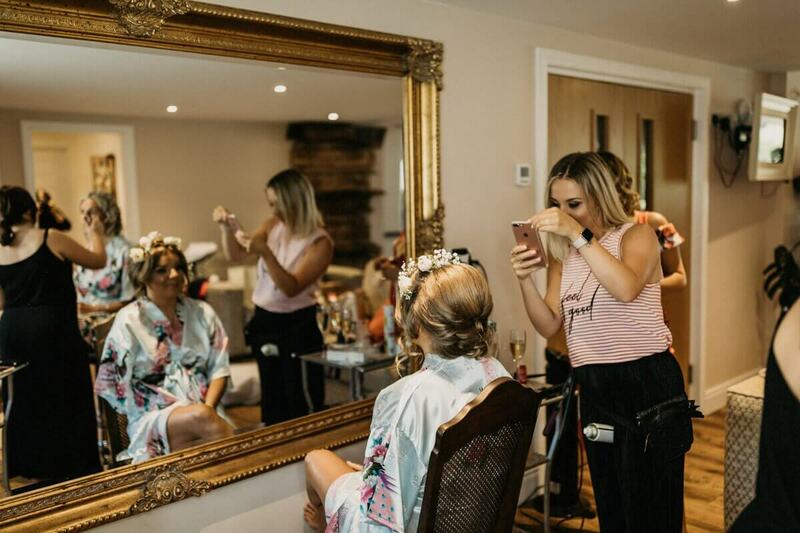 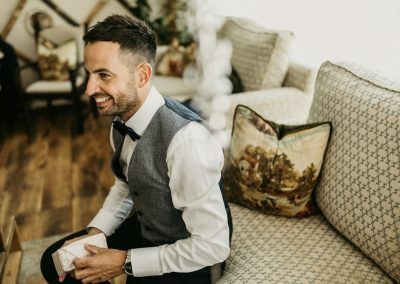 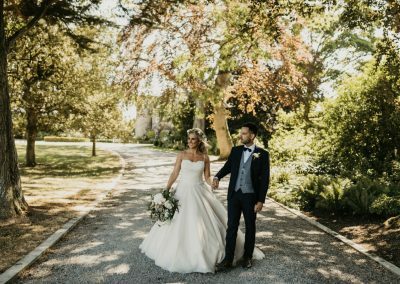 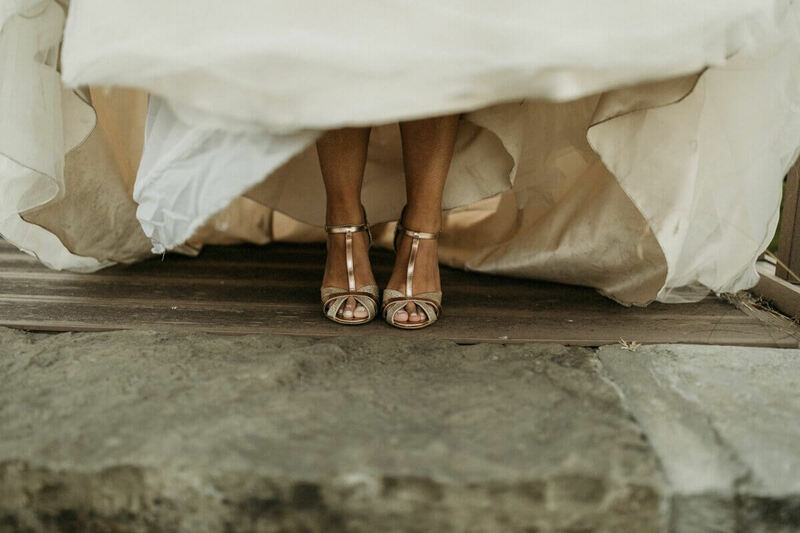 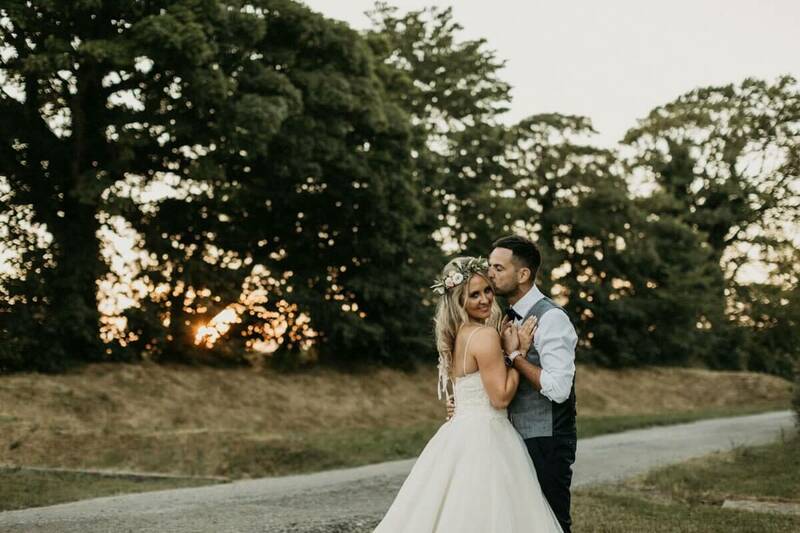 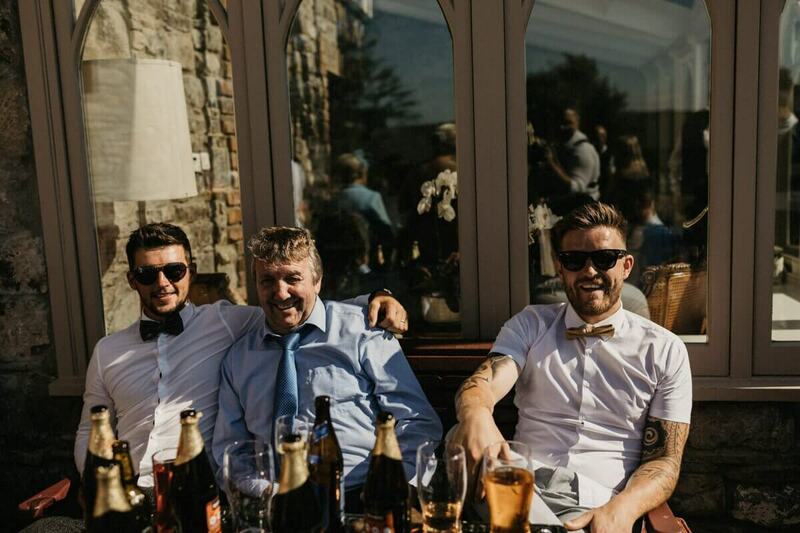 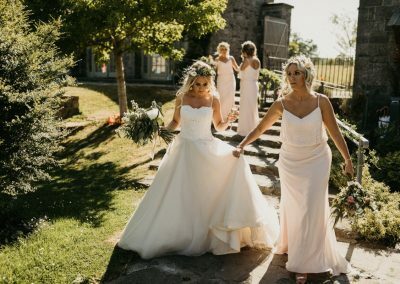 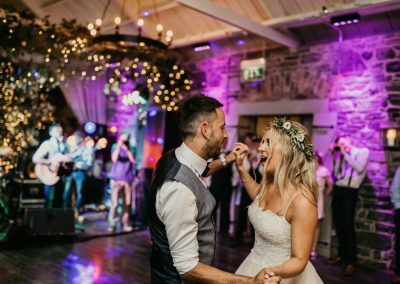 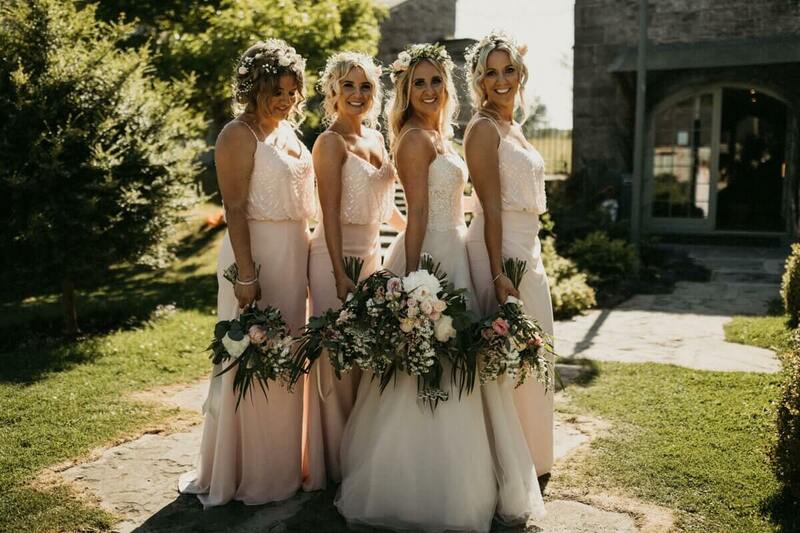 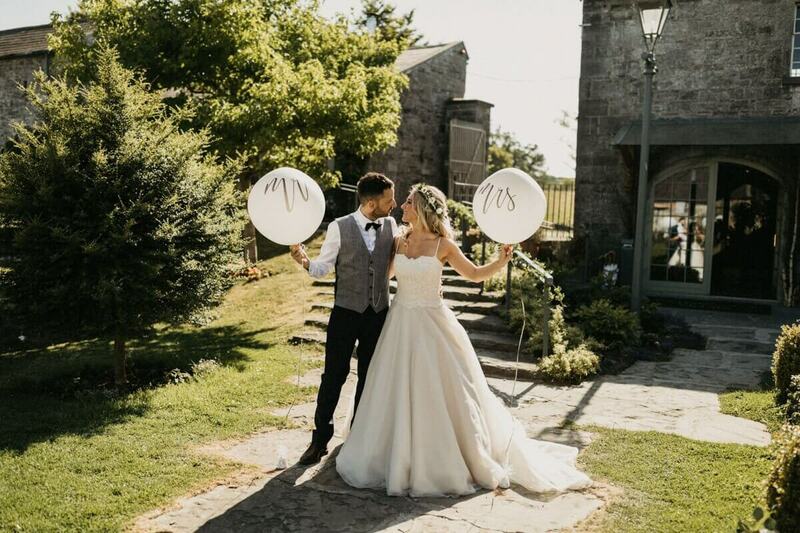 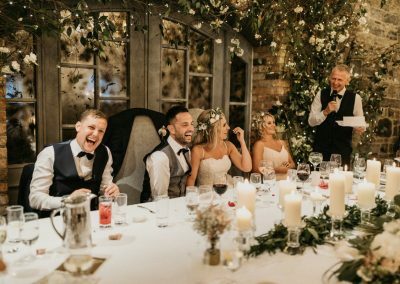 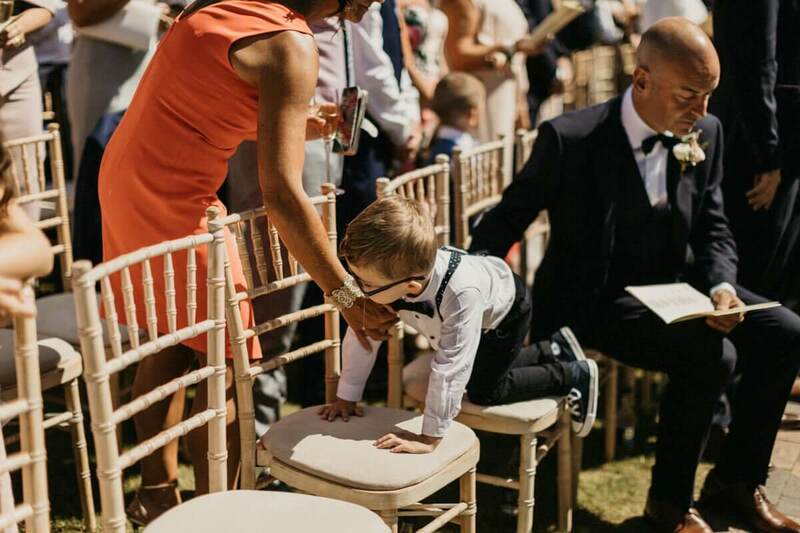 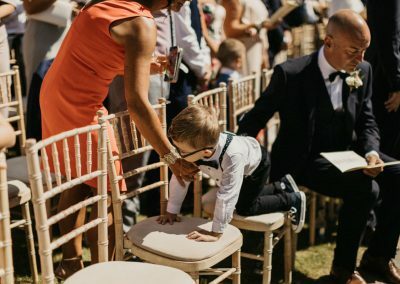 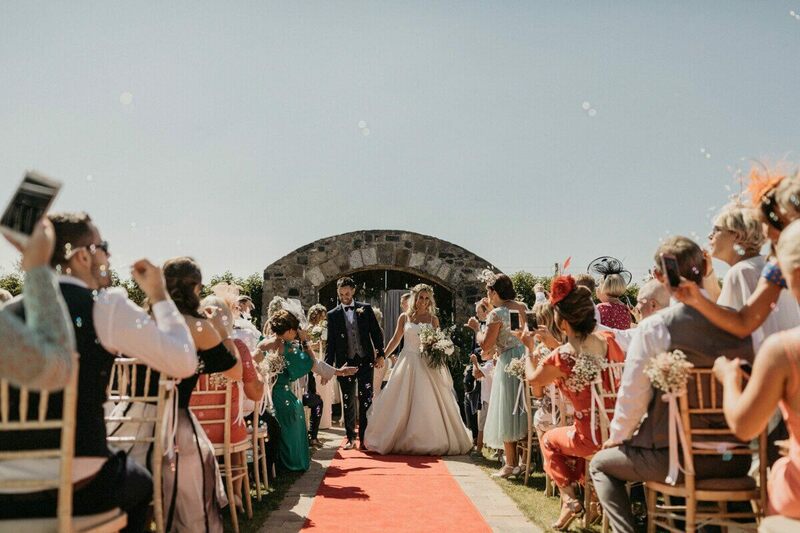 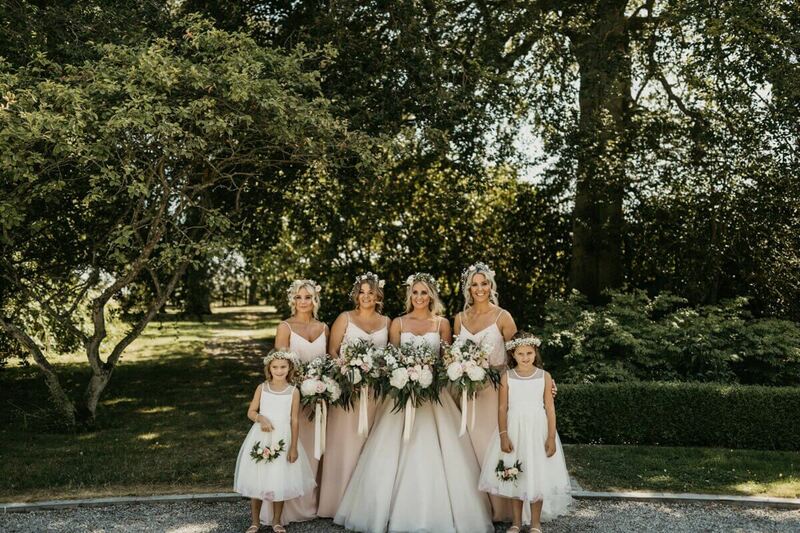 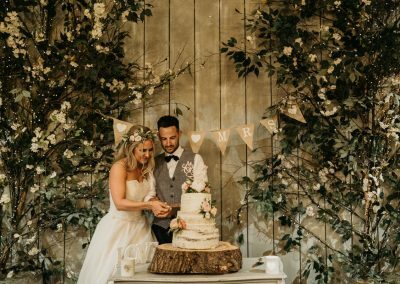 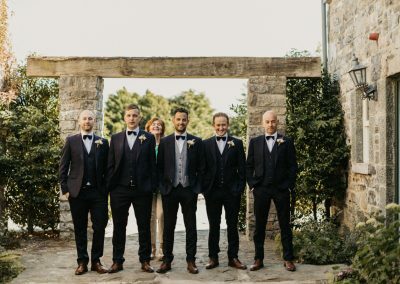 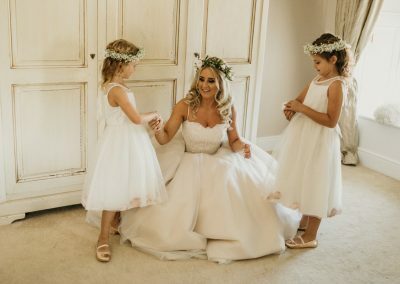 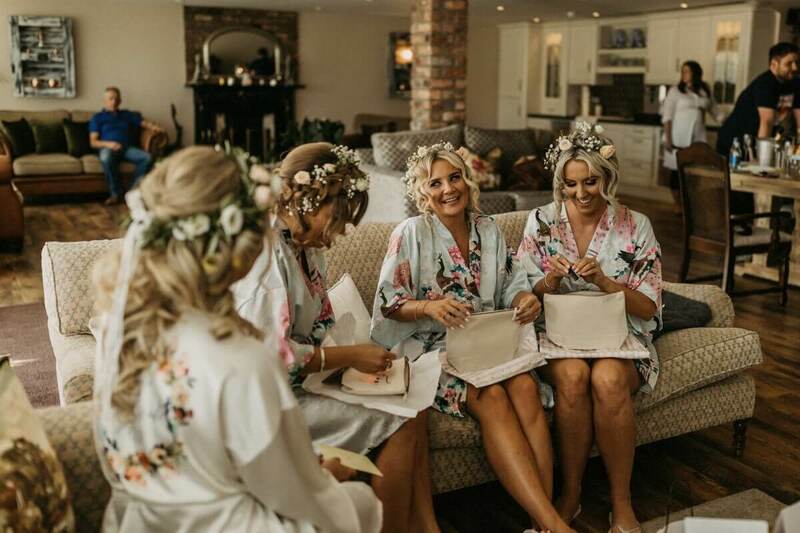 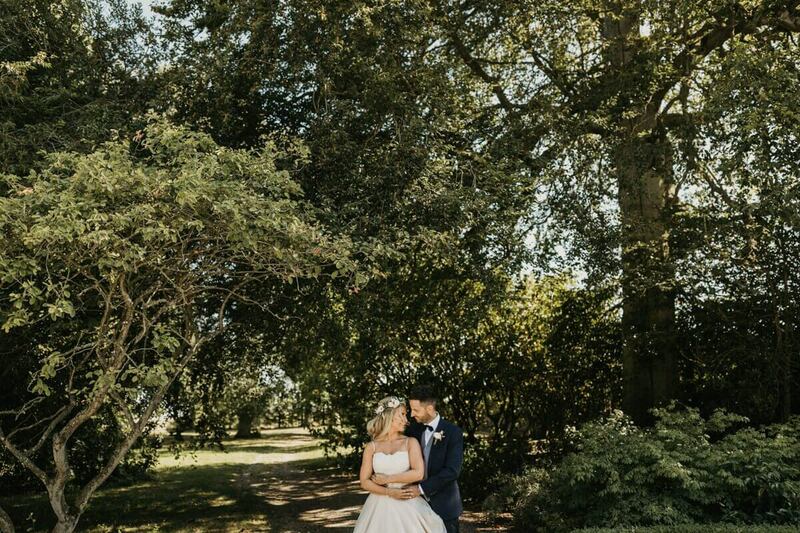 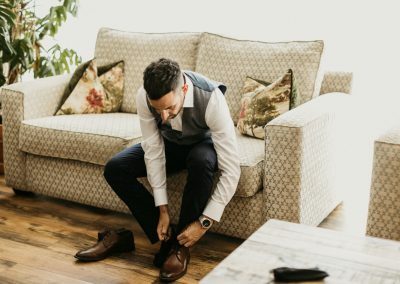 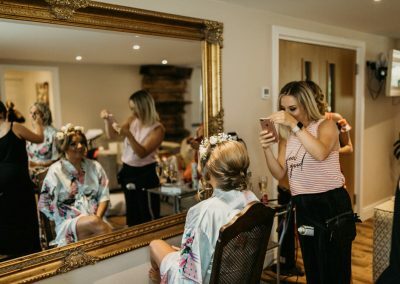 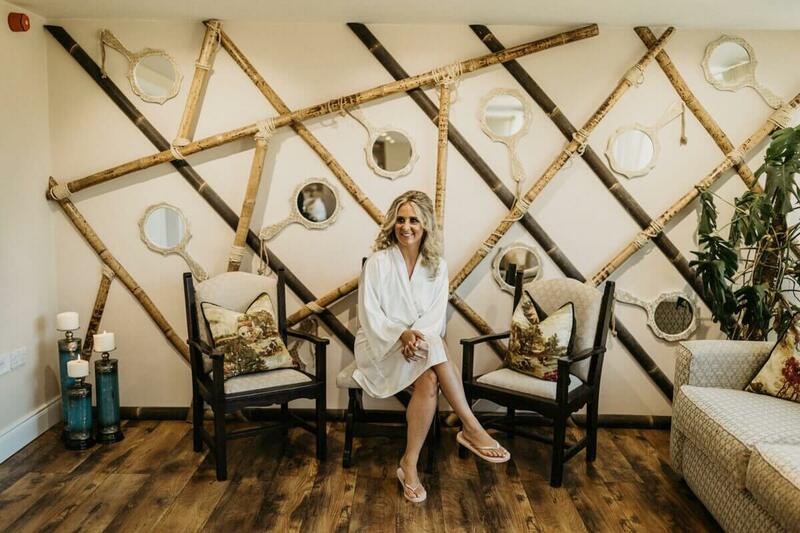 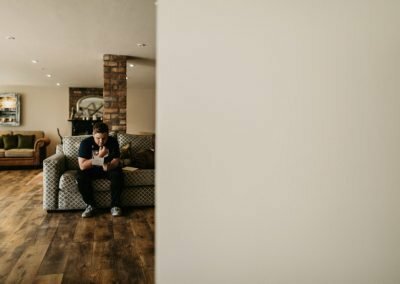 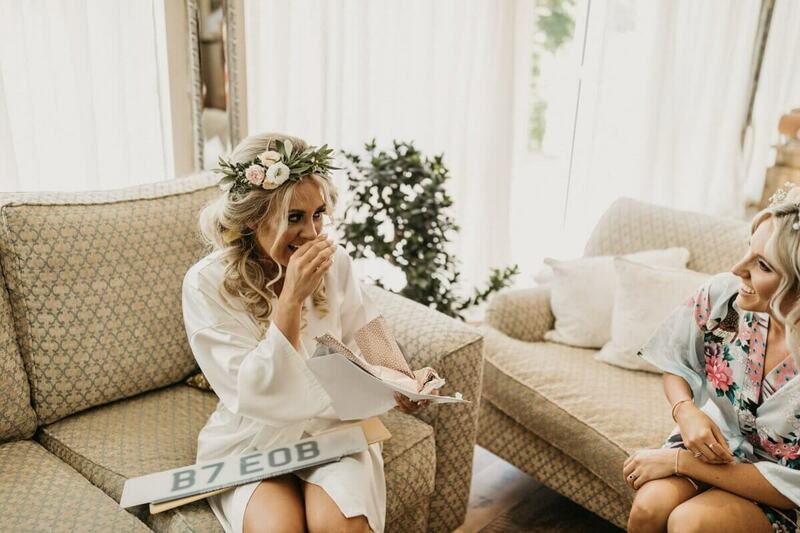 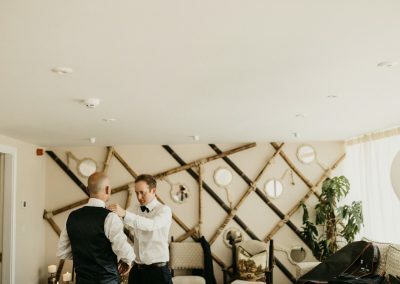 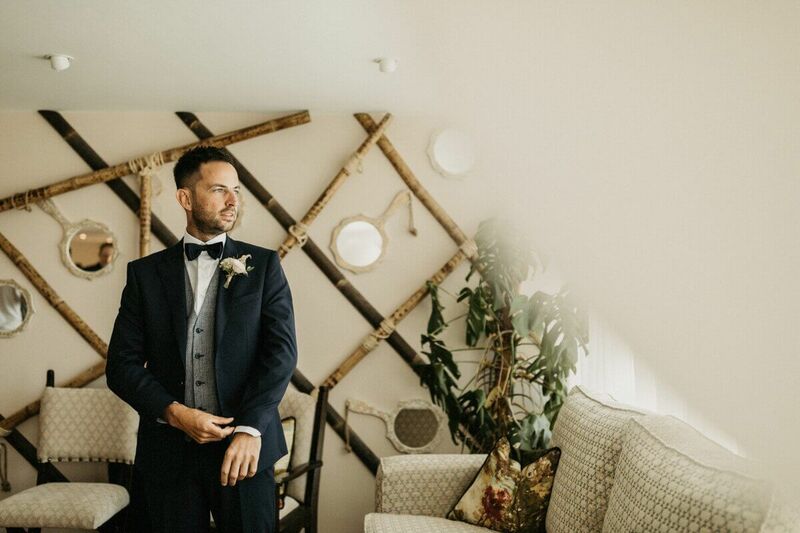 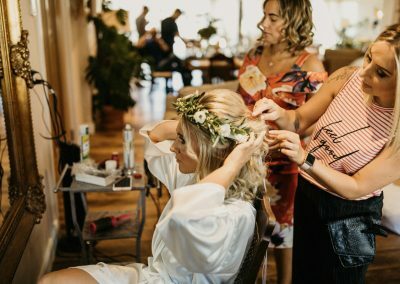 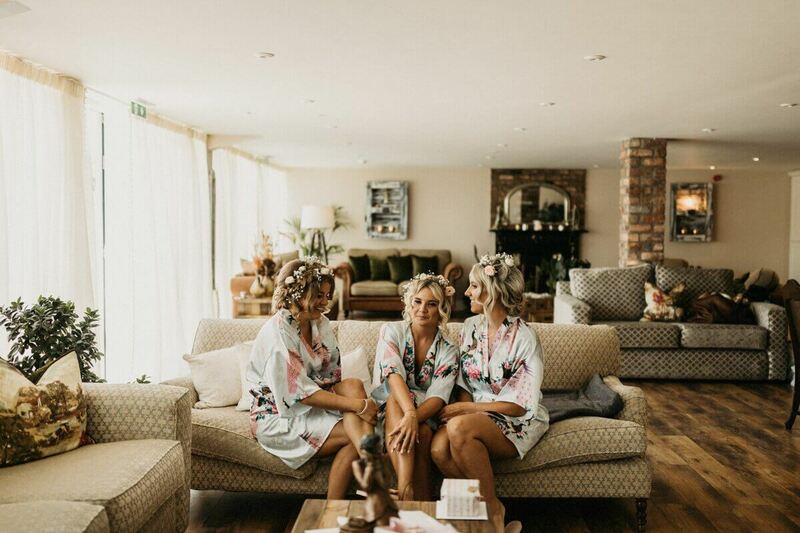 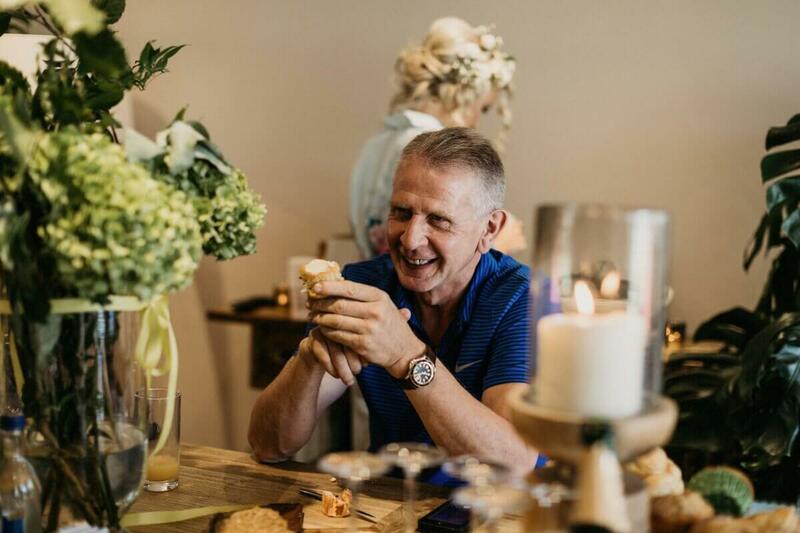 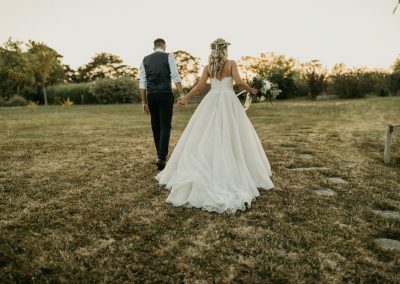 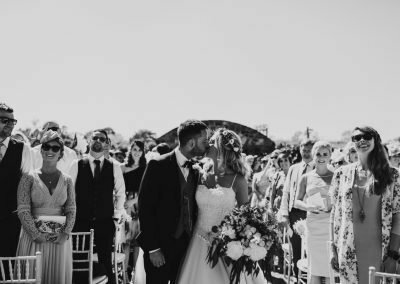 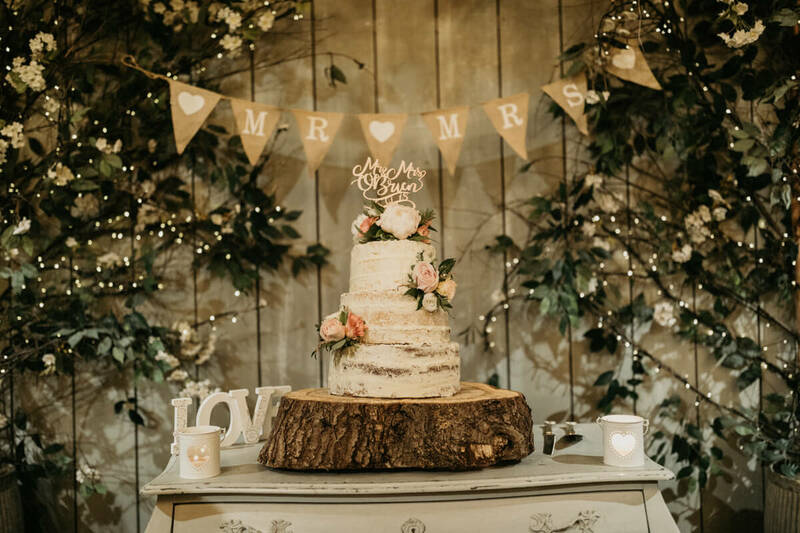 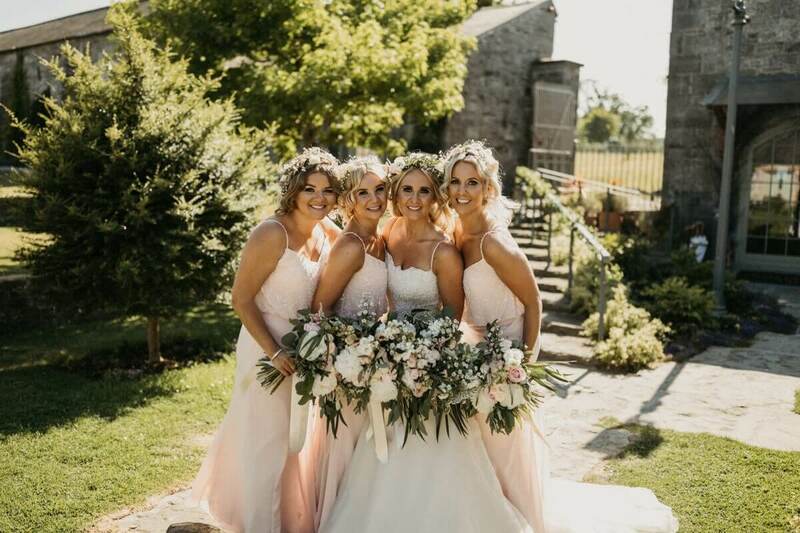 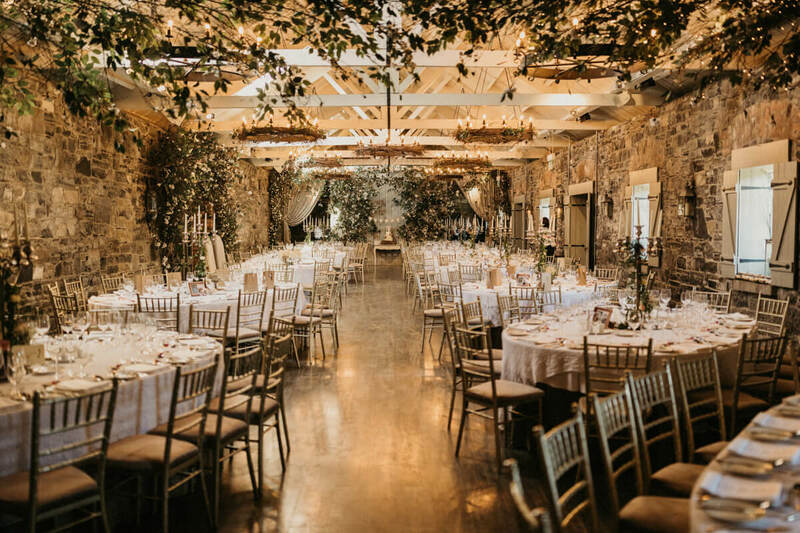 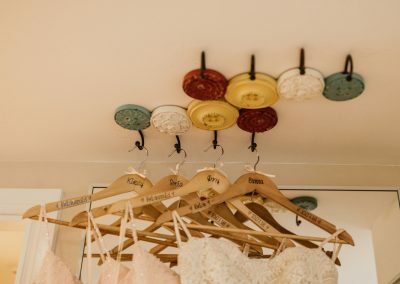 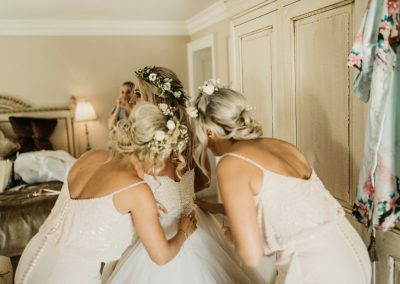 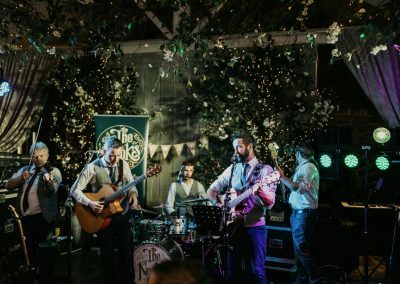 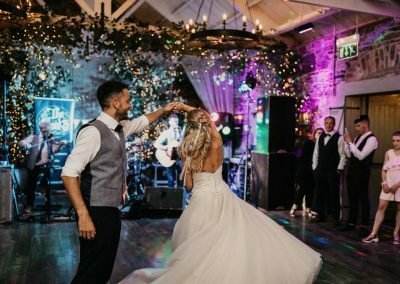 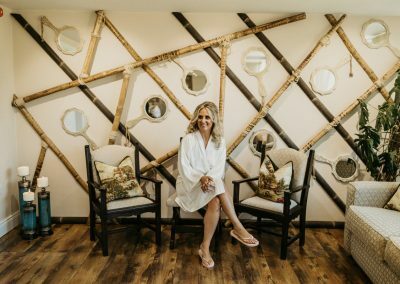 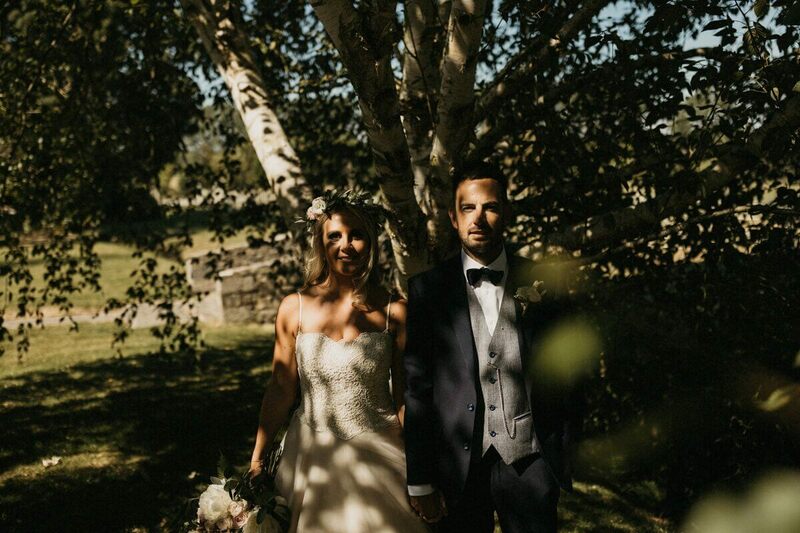 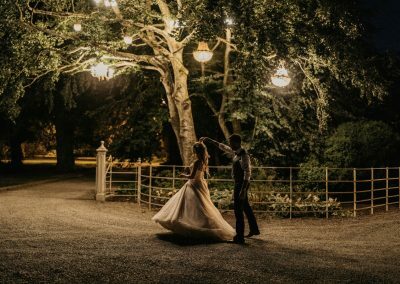 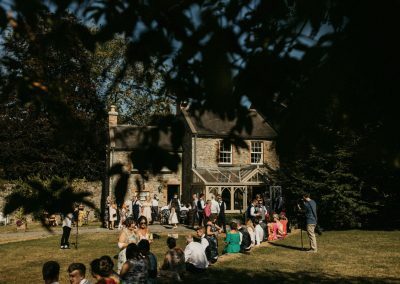 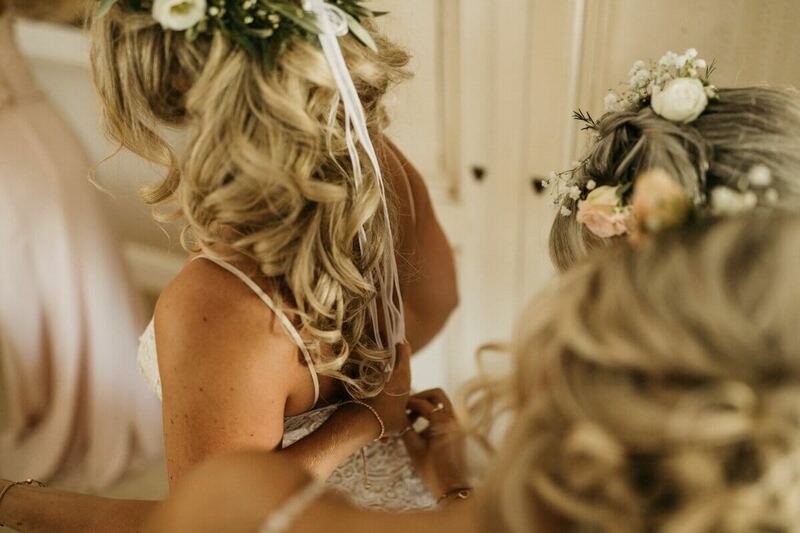 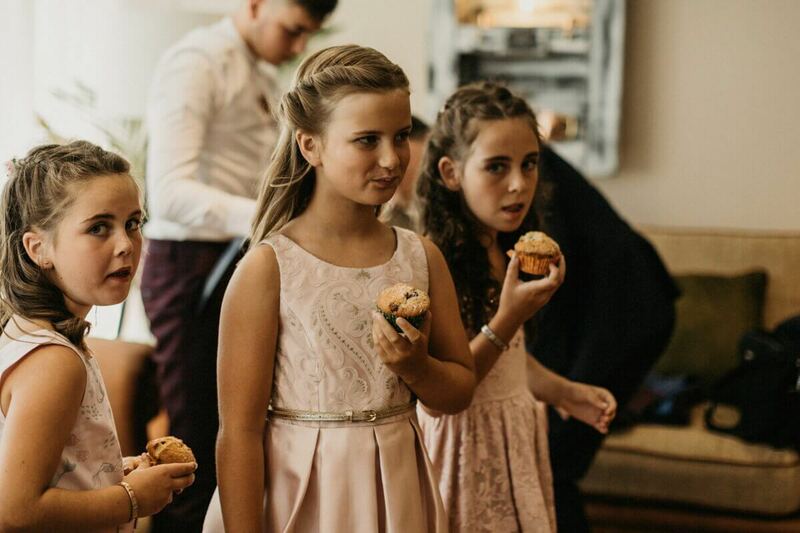 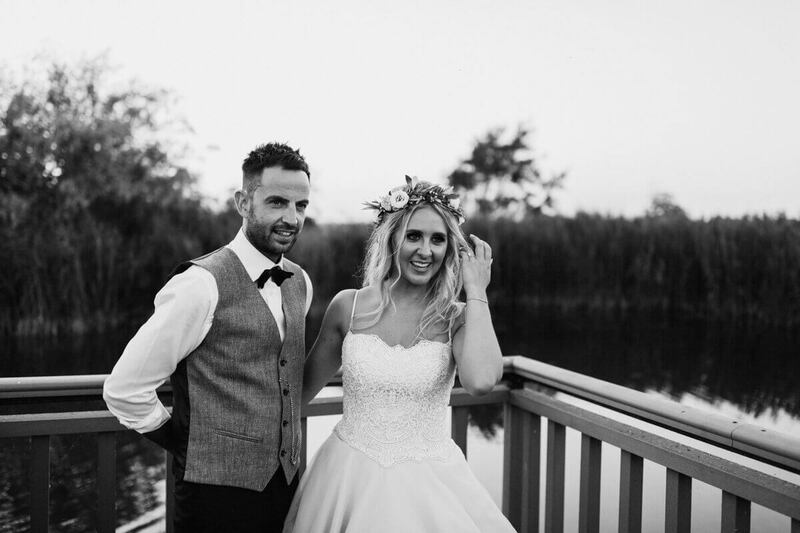 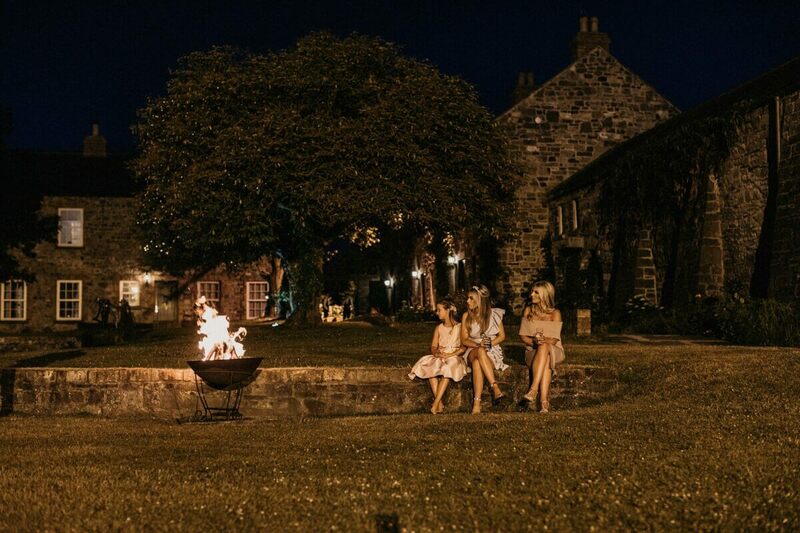 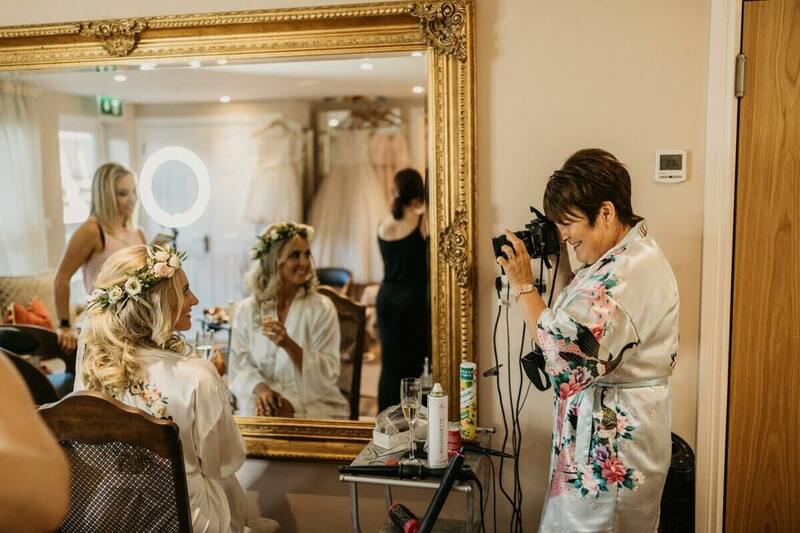 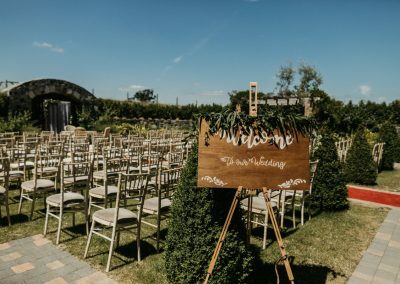 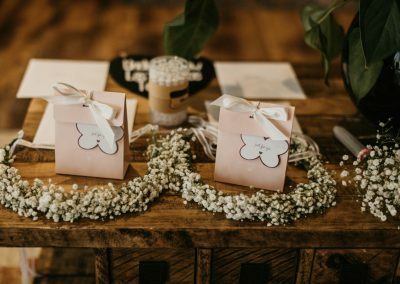 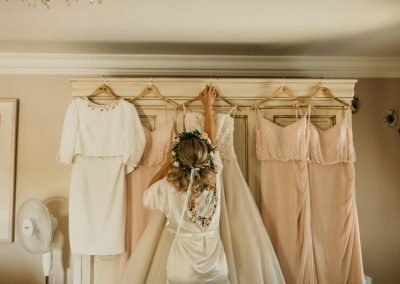 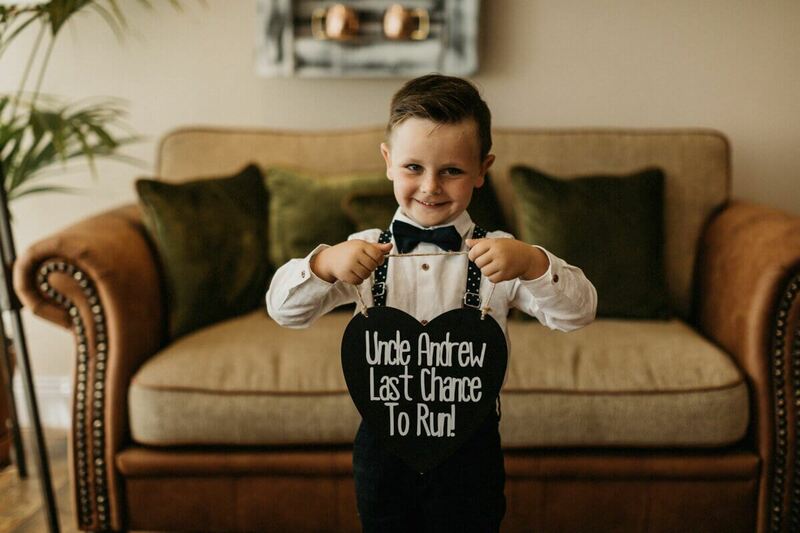 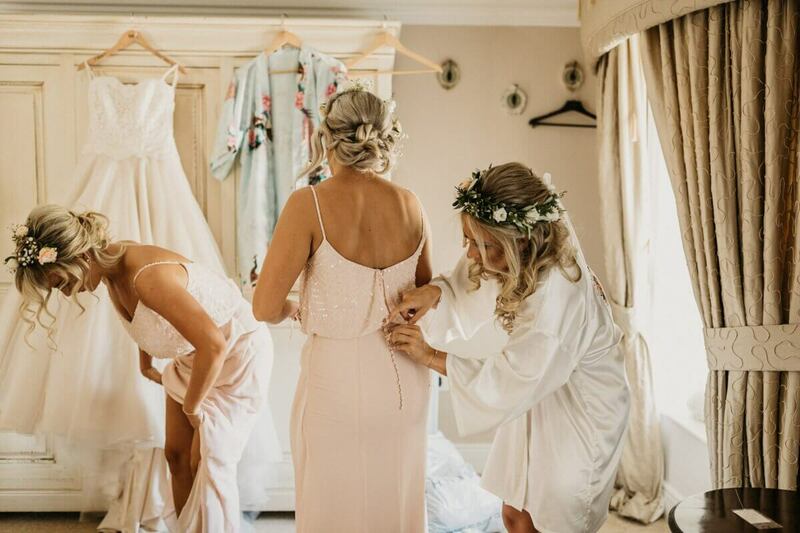 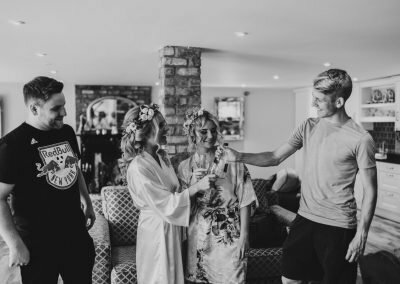 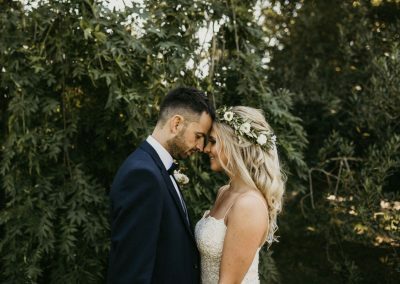 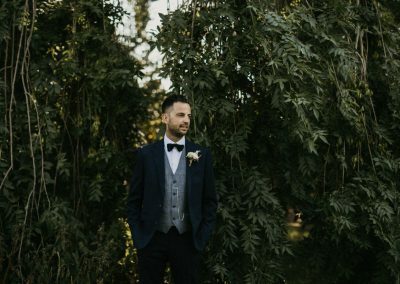 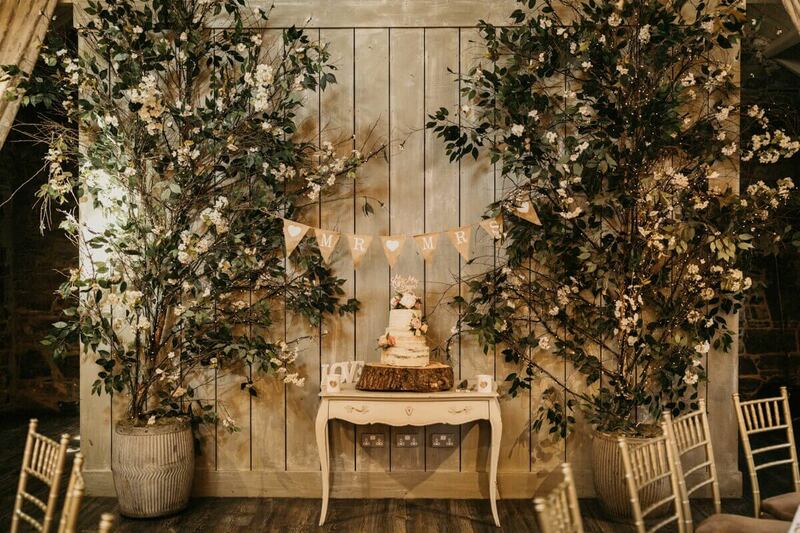 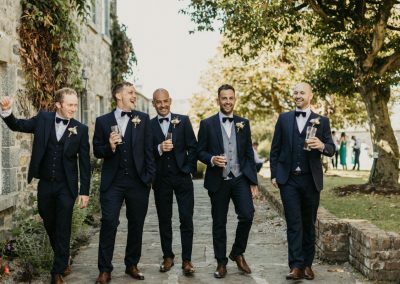 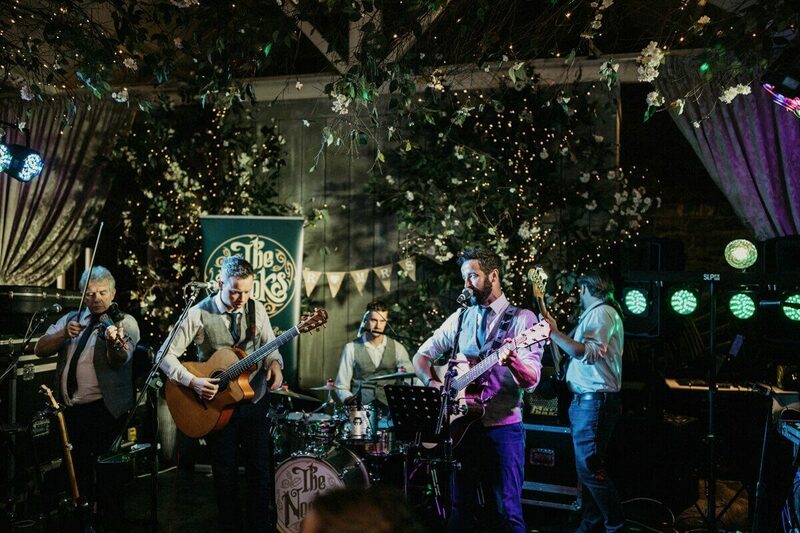 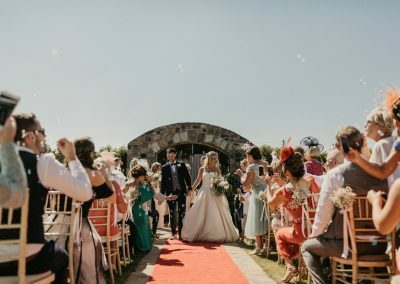 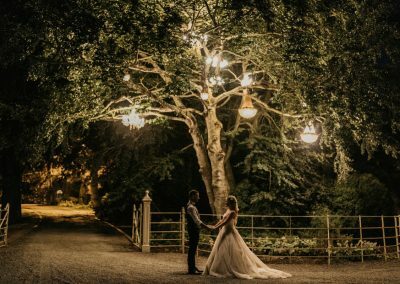 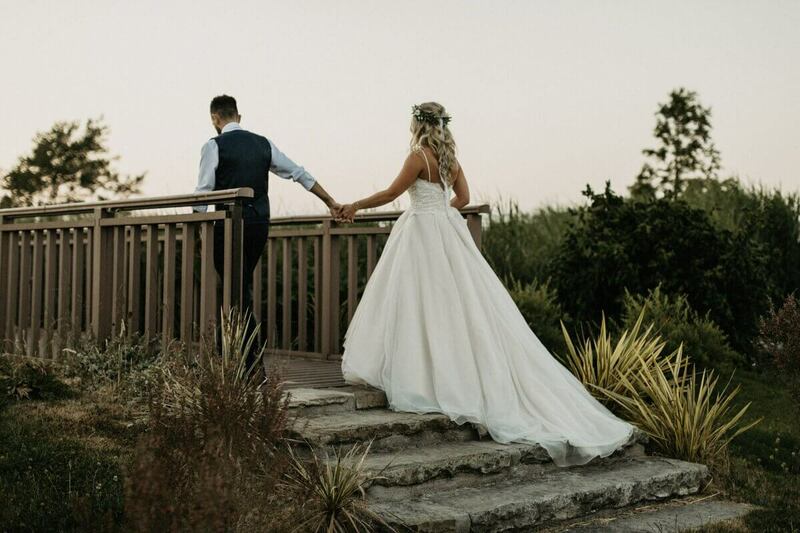 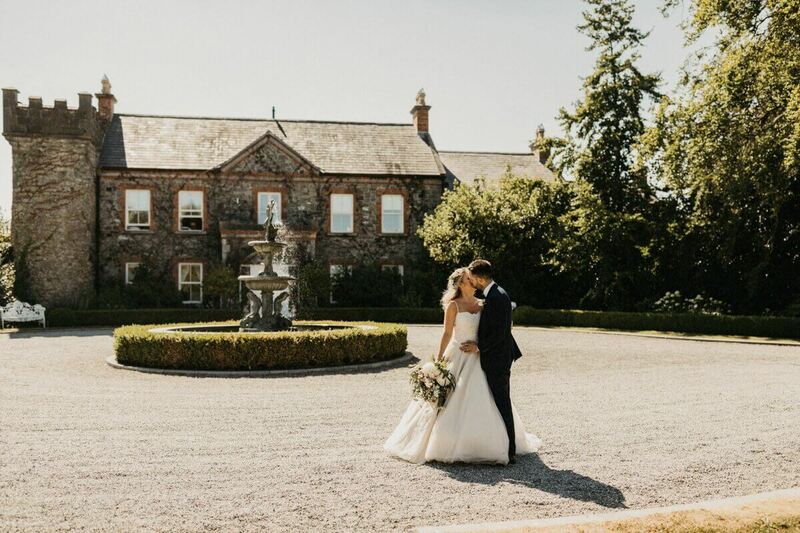 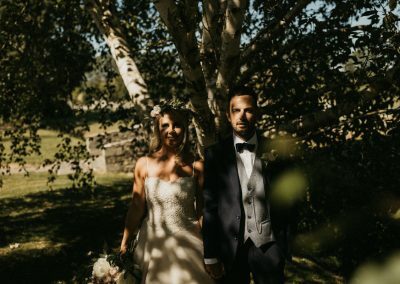 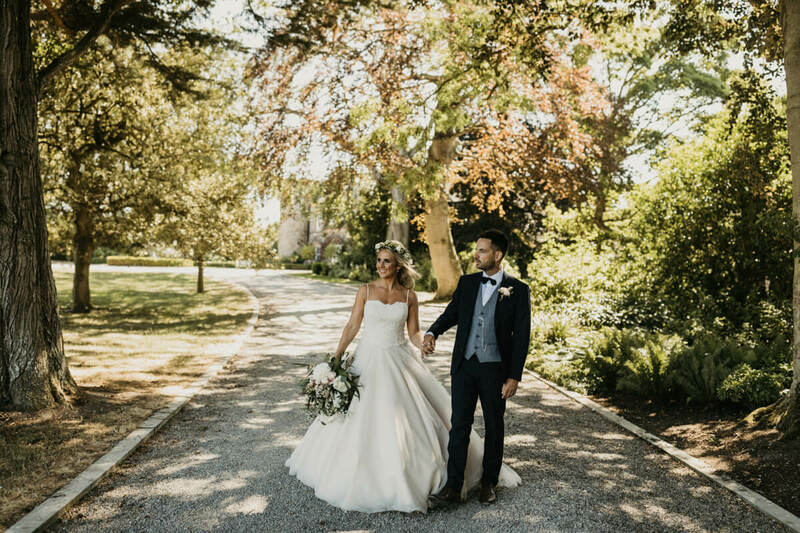 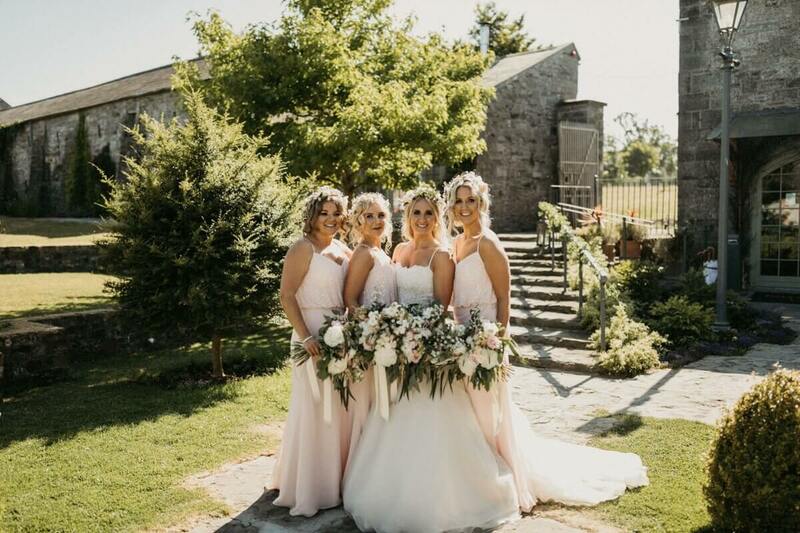 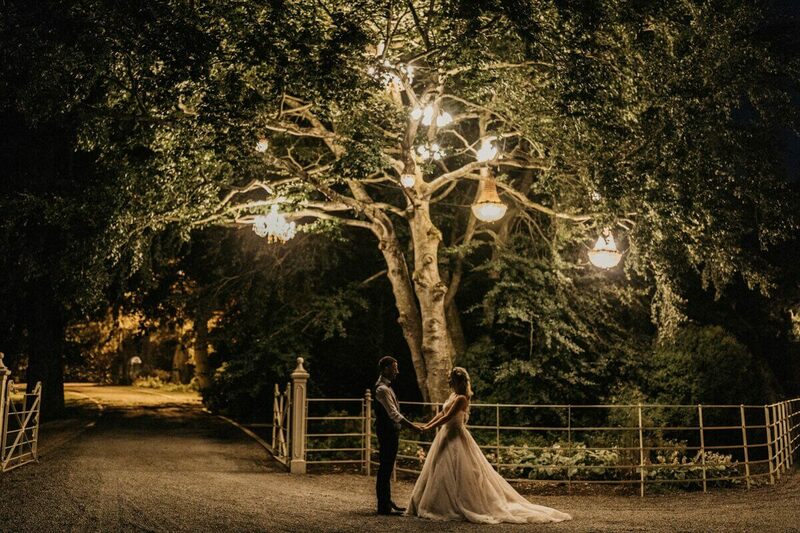 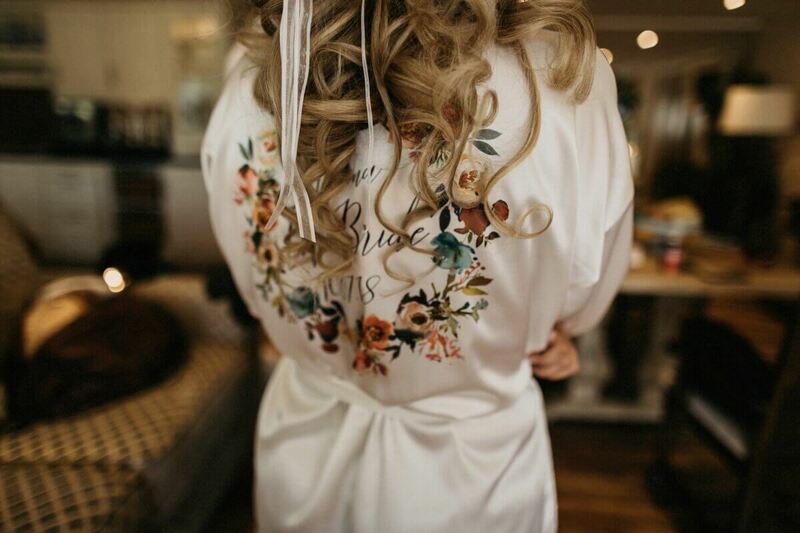 Emma and Andrew’s wedding at Ballymagarvey Village – WOW what can we say Emma and Andrew , thank you guys for opening your hearts and lives for us. 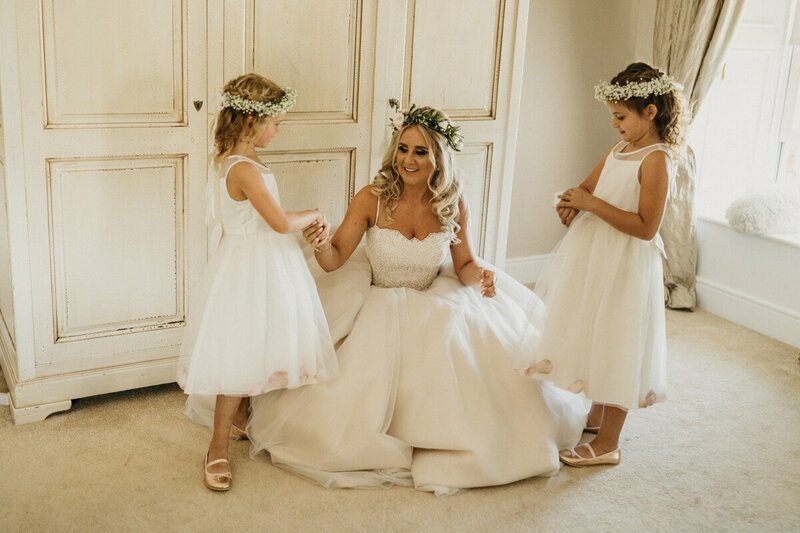 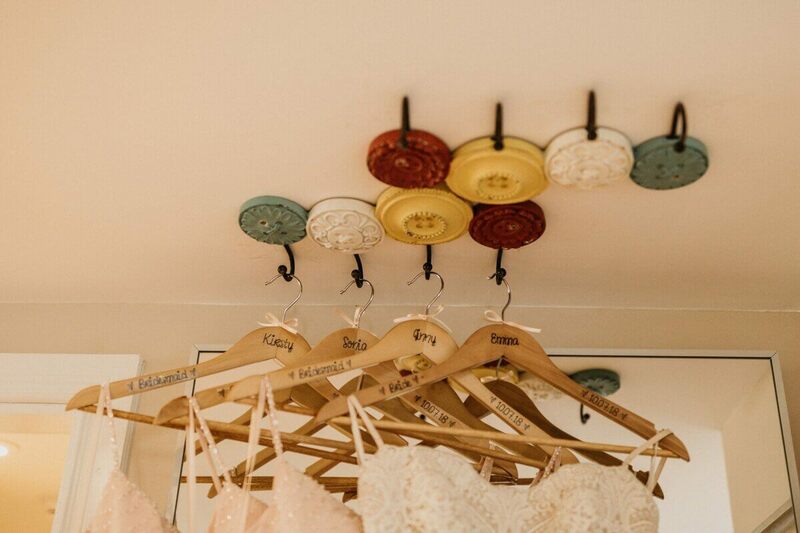 We had the best day photographing your amazing wedding. 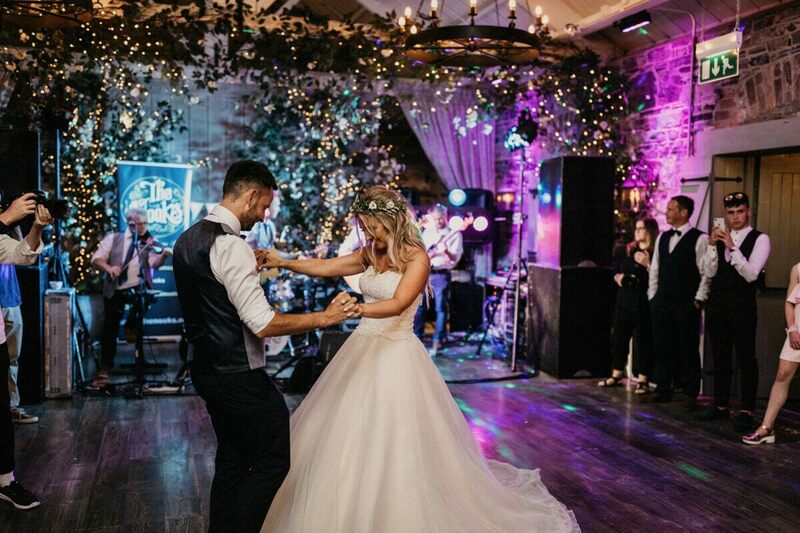 We loved that you just fully enjoyed your day. 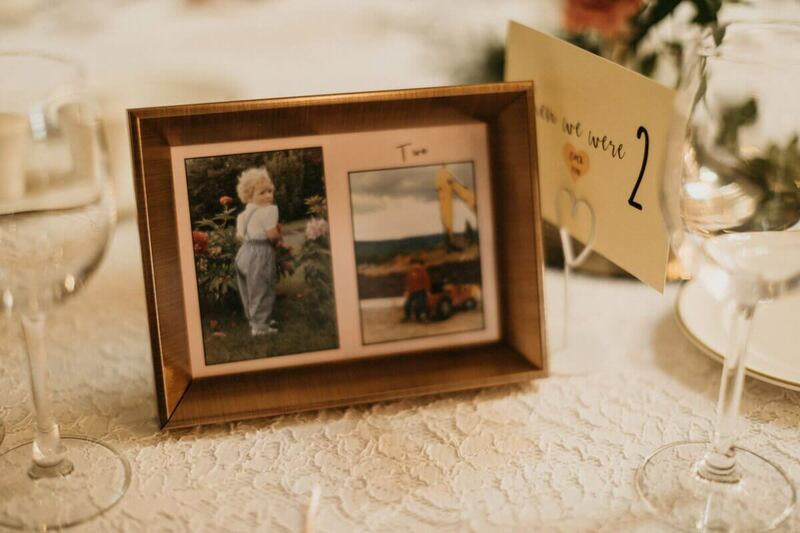 You both owned it and there was the perfect balance of formalities and time spent with your loved ones. 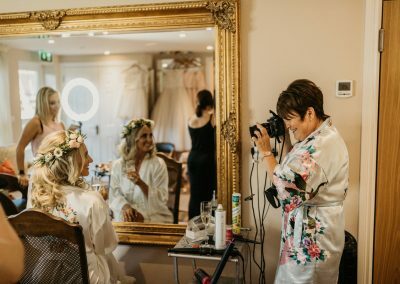 We are big on moments so we loved that you didn’t pay attention to us being there , the reward is so many beautiful memories made.